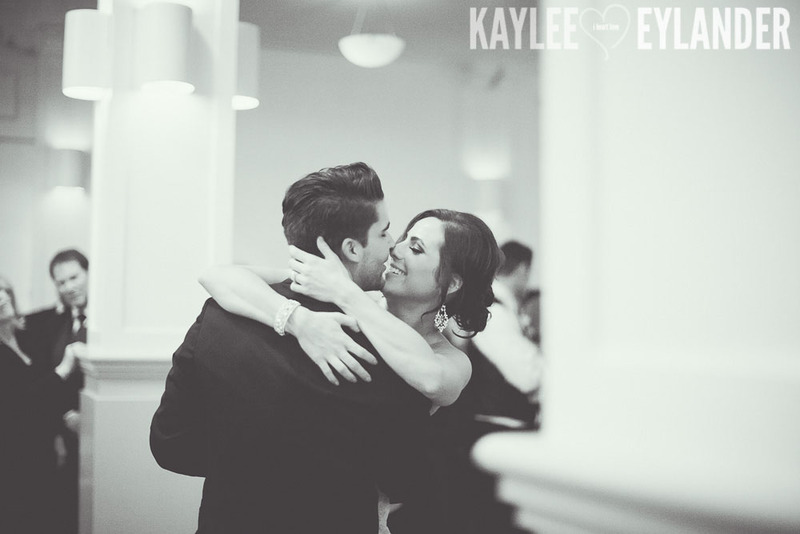 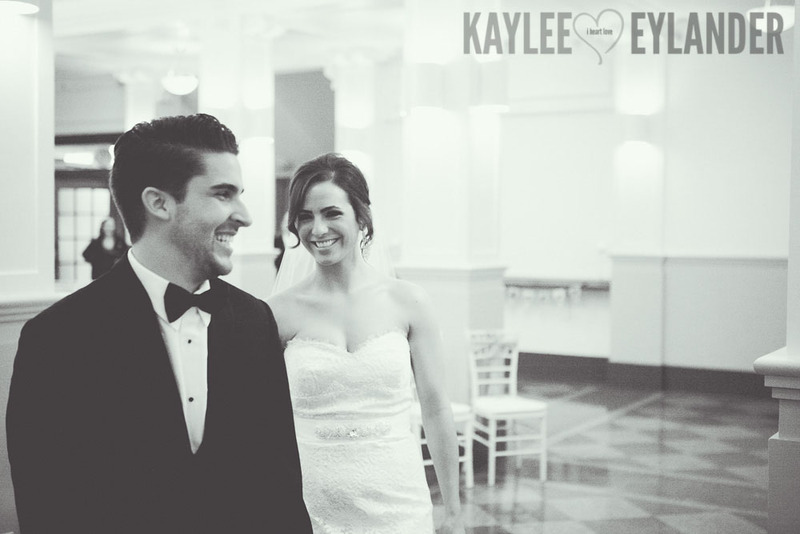 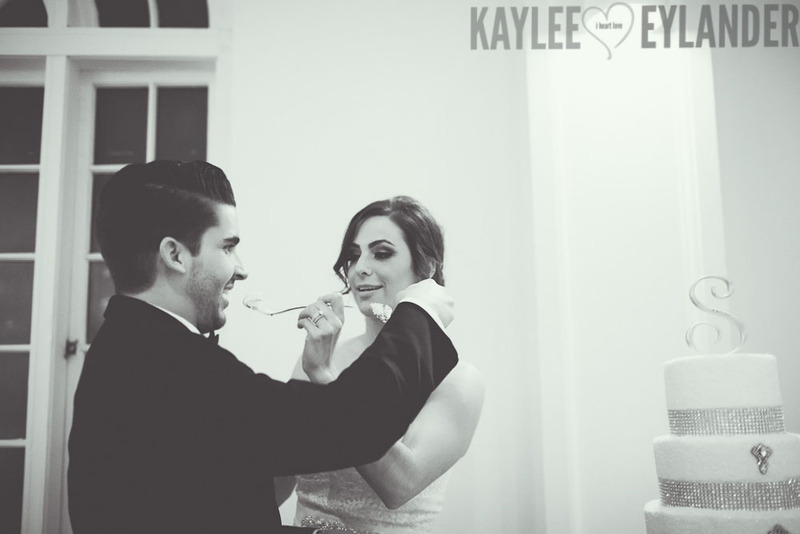 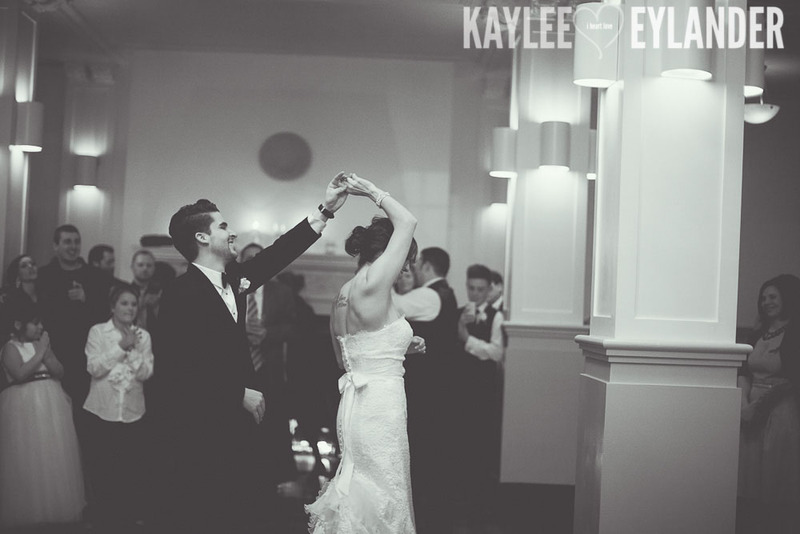 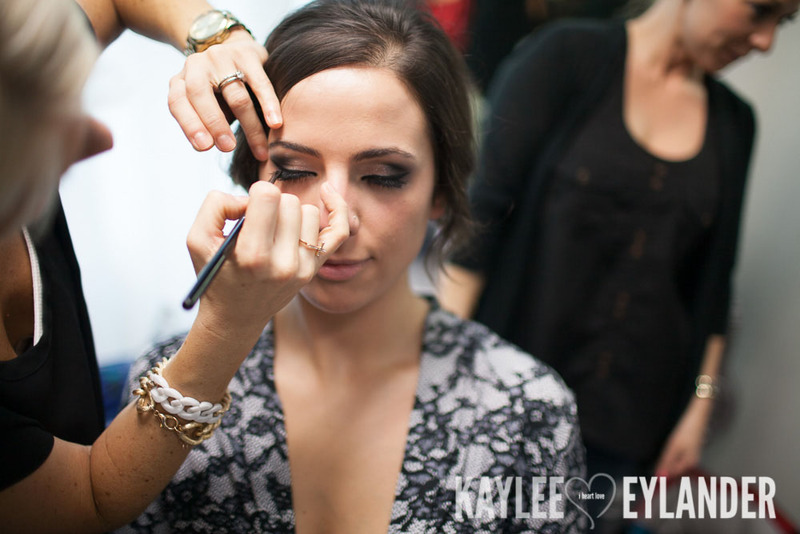 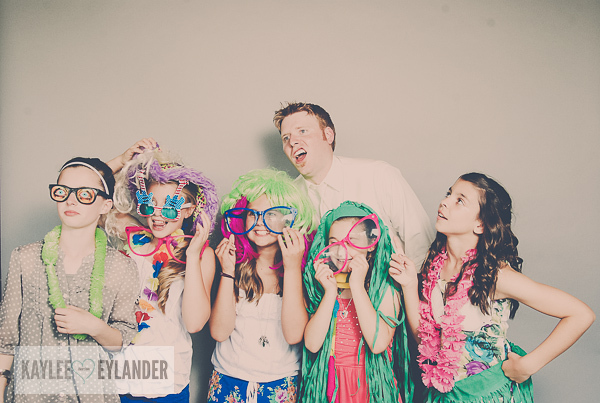 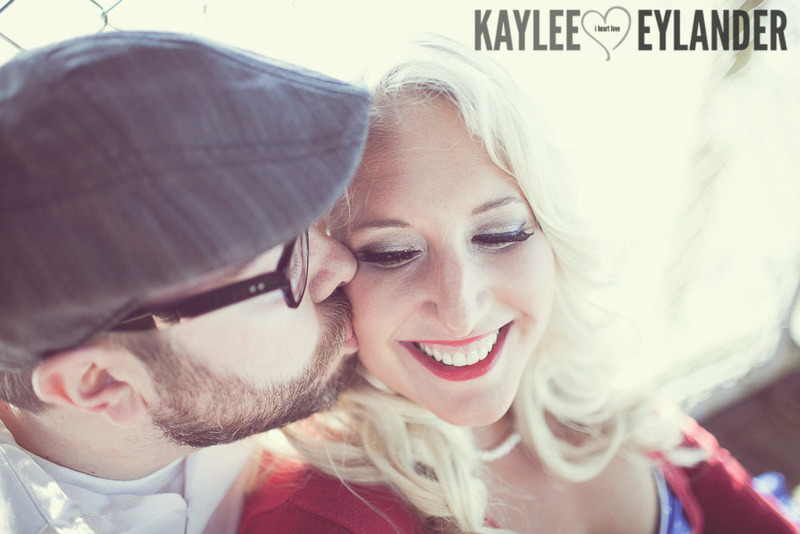 We had so much fun at Kelsey & Andrew’s Wedding at Hidden Meadows last weekend. 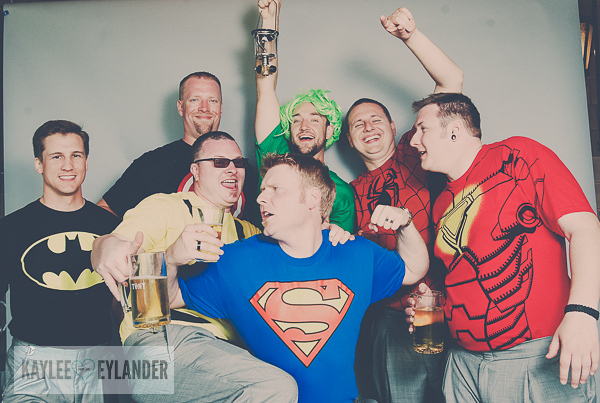 Just a fun bunch of family and friends…and a few super heros. 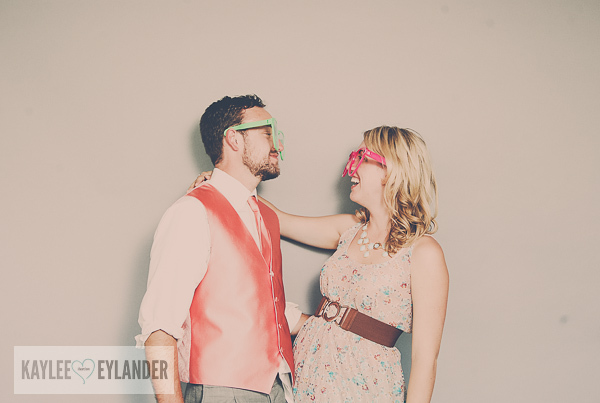 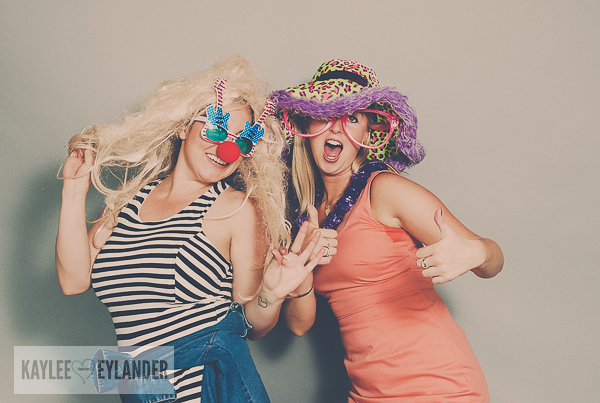 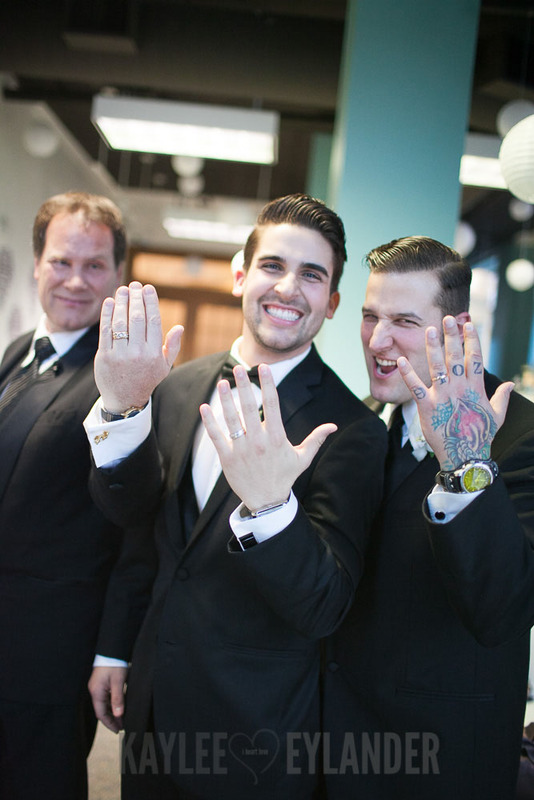 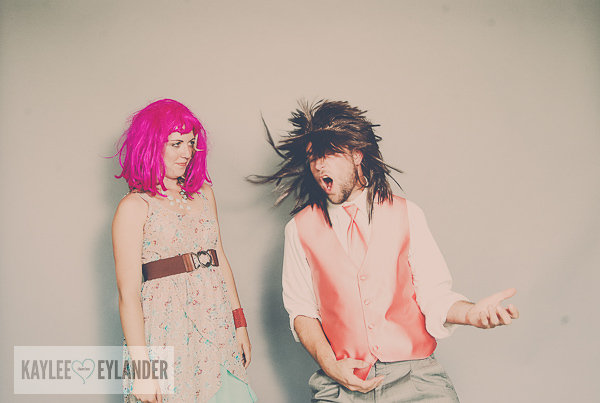 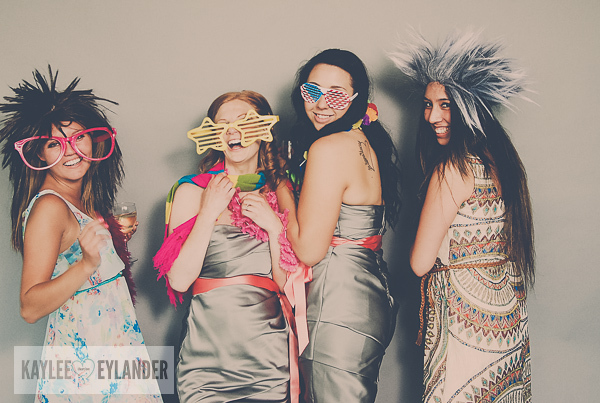 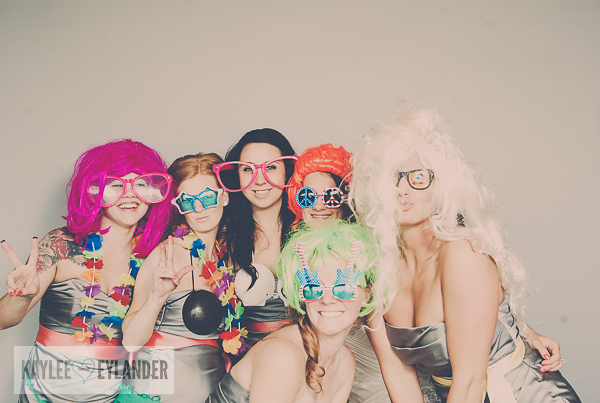 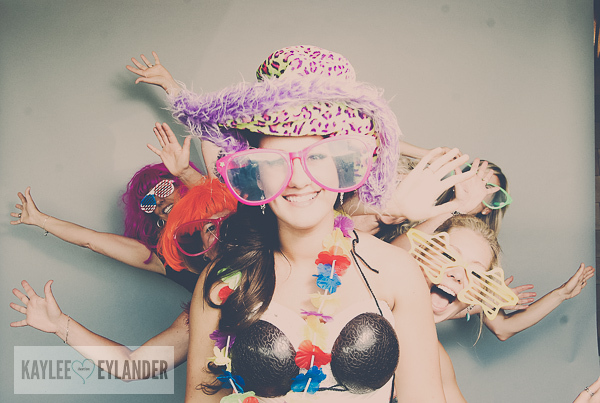 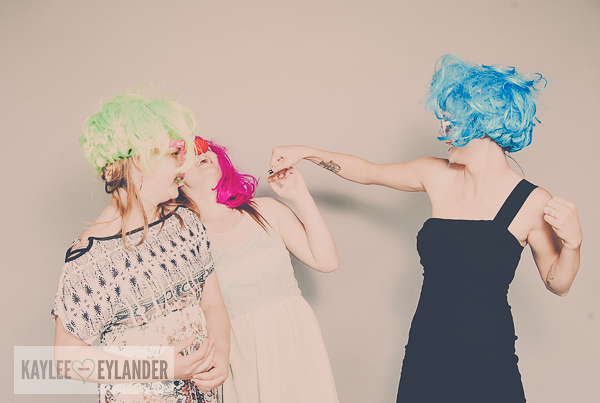 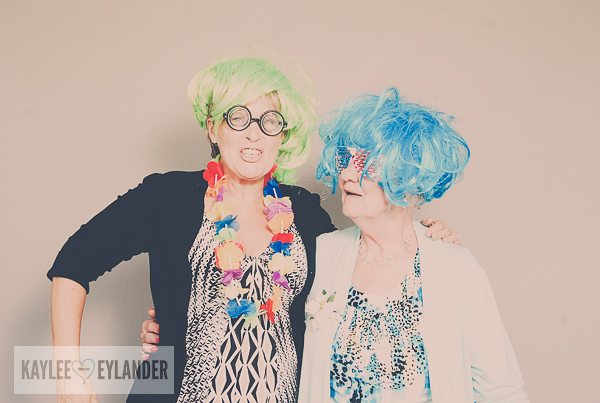 Click here for all of the still images from Kelsey & Andrew’s Funbooth. 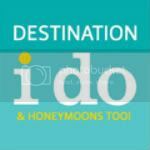 Feel free to download. 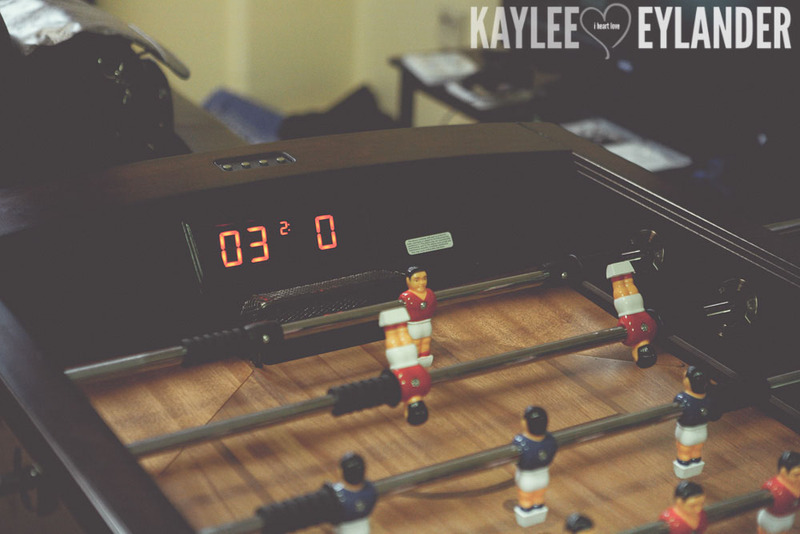 :) Password is: funbooth. 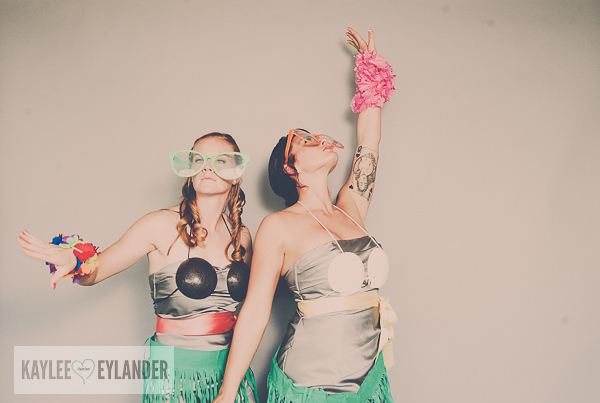 Posted In: FunBooth Photobooth, Seattle Fun Booth, Weddings. 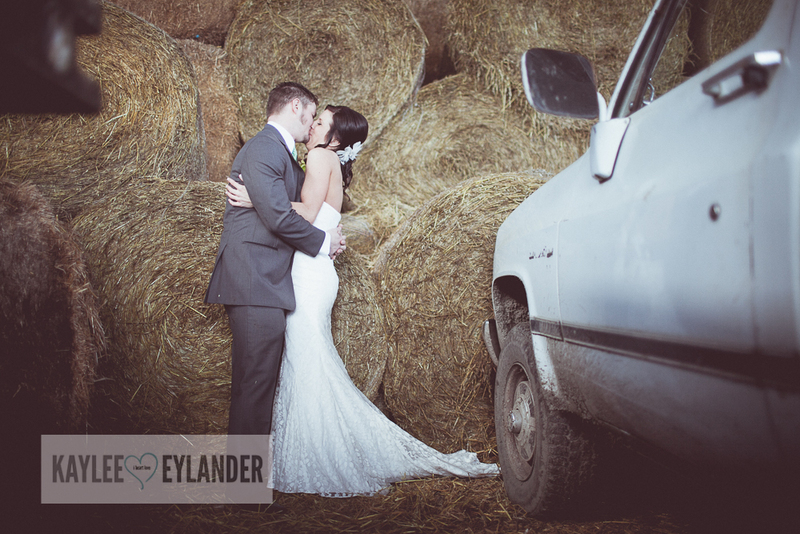 I think I died when I saw Erika in the parking lot….is her dress not to die for?? 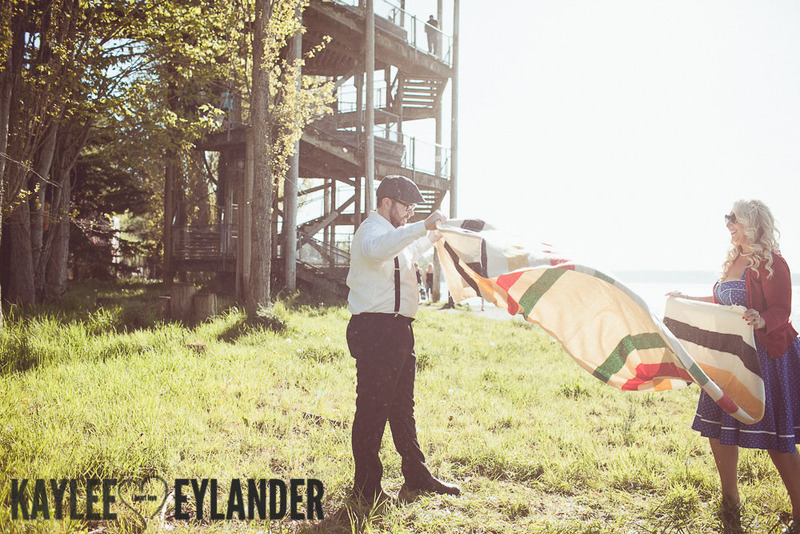 Mod Cloth!! 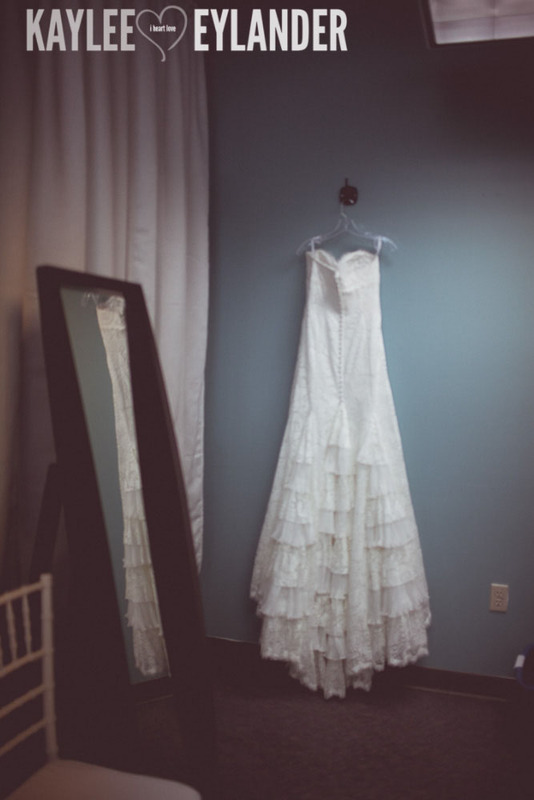 I love this dress….and this one! 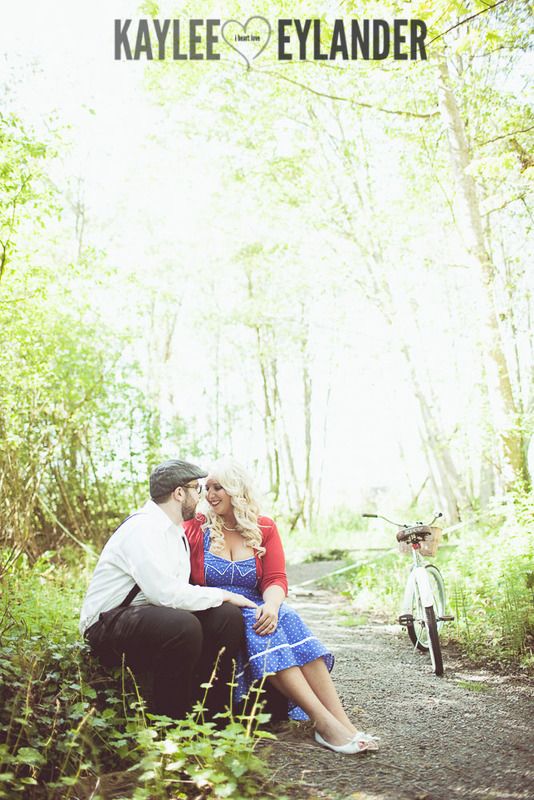 Anyway…then…she pulled her incredible beach cruiser + basket out of her truck and my heart skipped a beat! 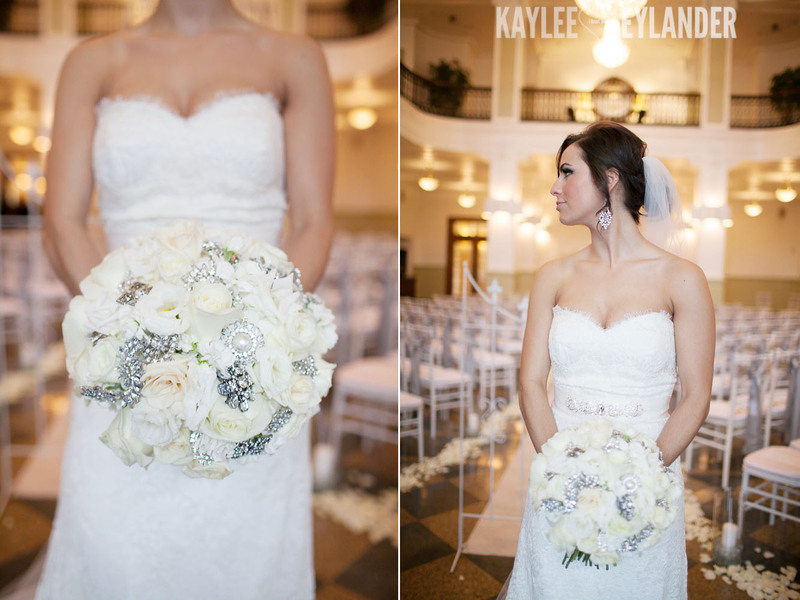 :) I want one of these soo stinkin bad! 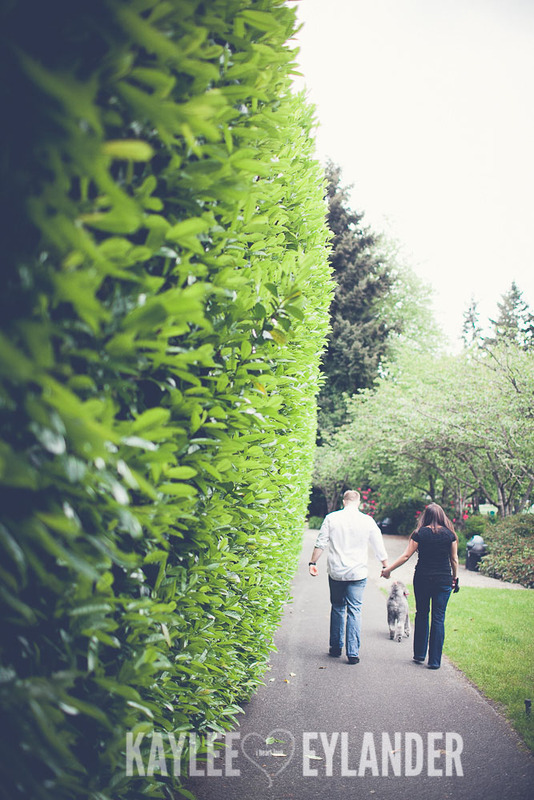 Crossing my fingers for mother’s day! 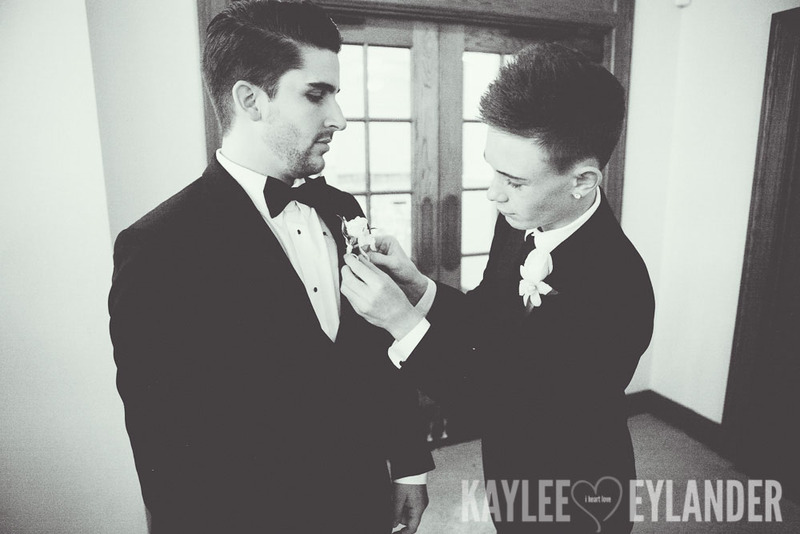 :) Hint>>> Drew! 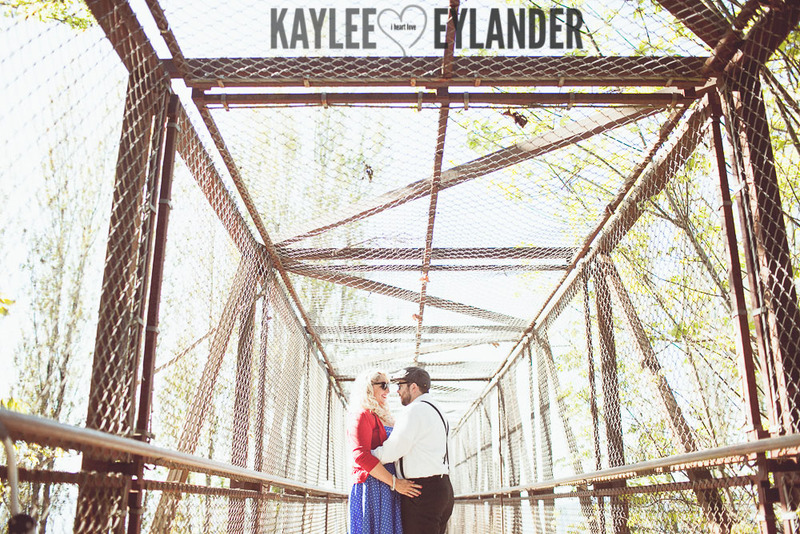 We had such a blast shooting their session…I am so thankful for clients that are willing to climb on railroad tracks and lay down in the grass! 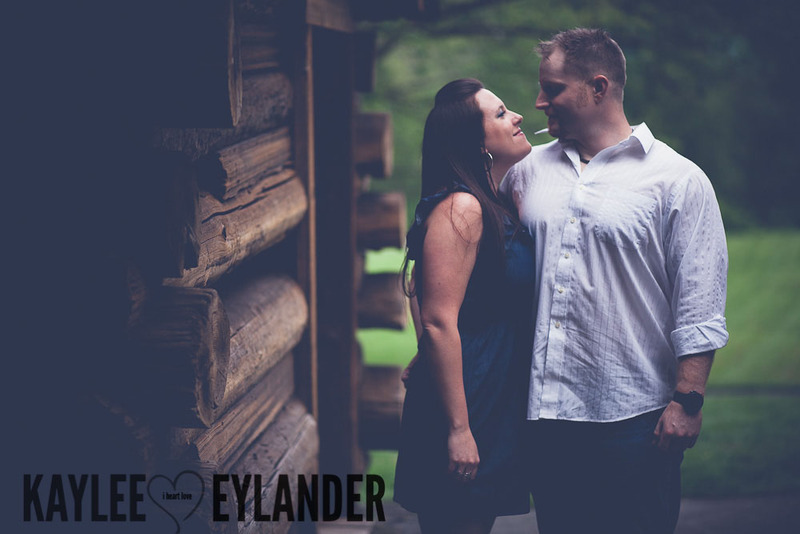 Erika & Paul! 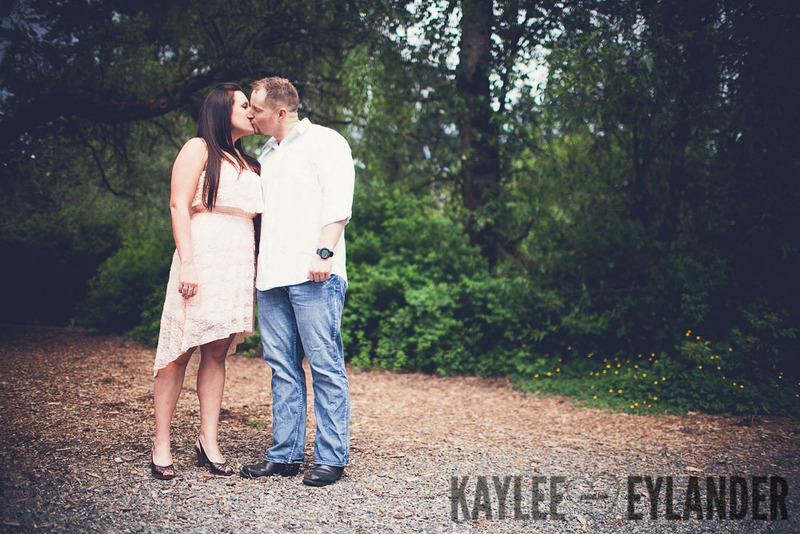 I can’t wait for your wedding day!! 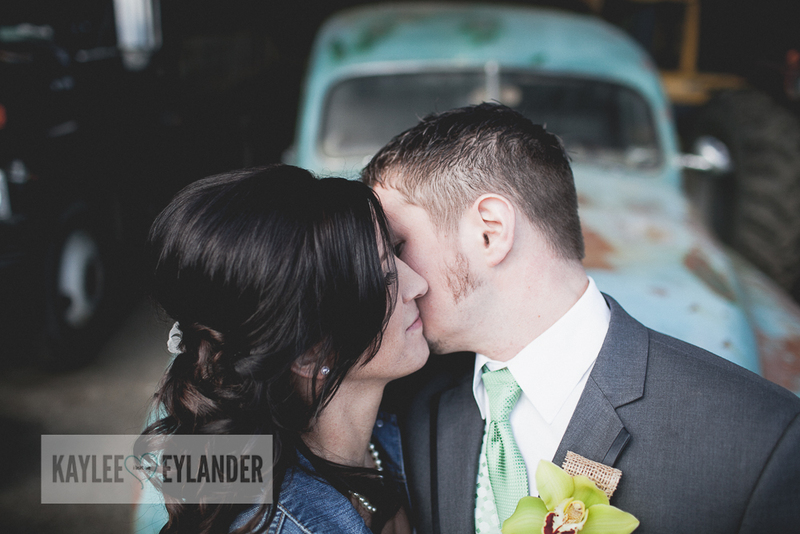 This is one of my favorite images from the day! 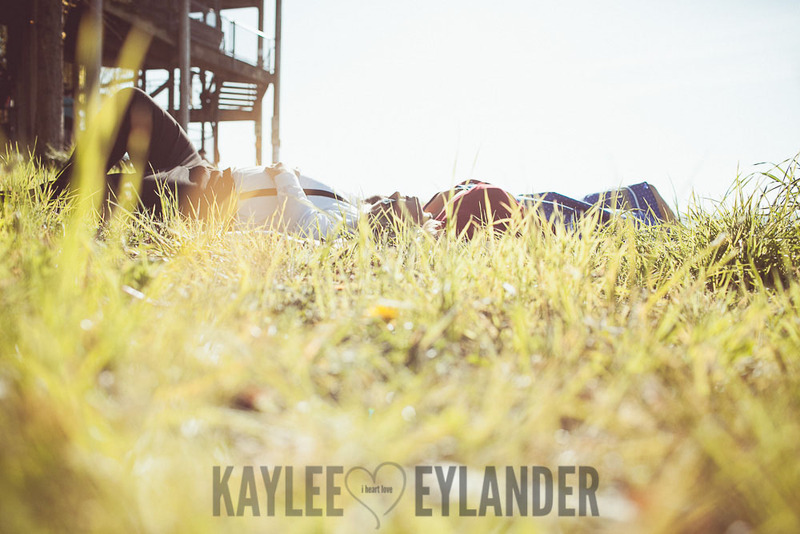 :) Just so relaxed and takin in the sun! 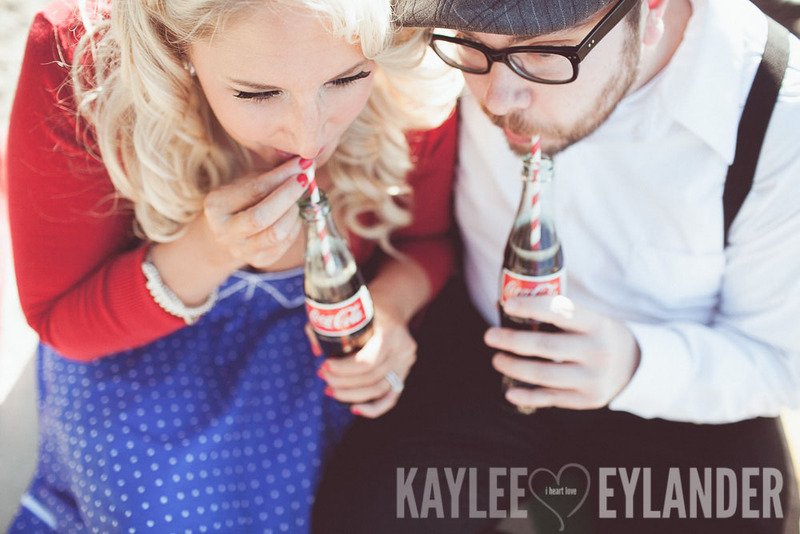 Who can say hooray for Mexican Coke that has real sugar! 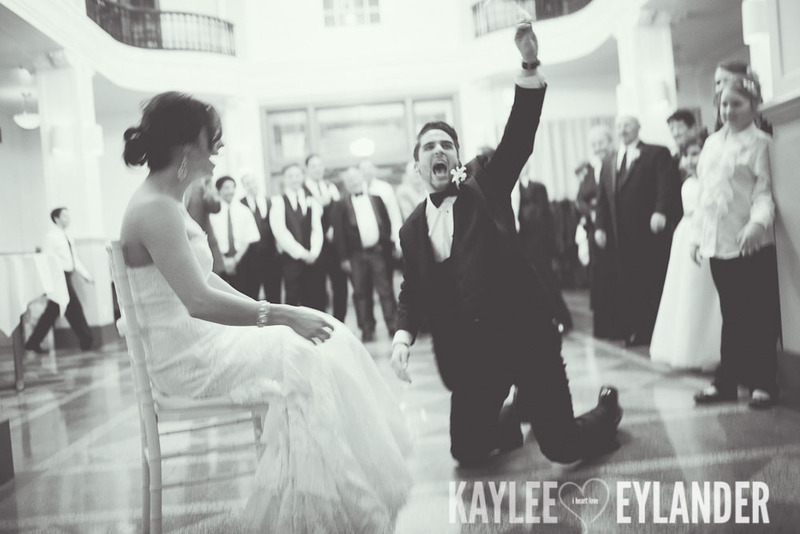 My husband loves this stuff too! 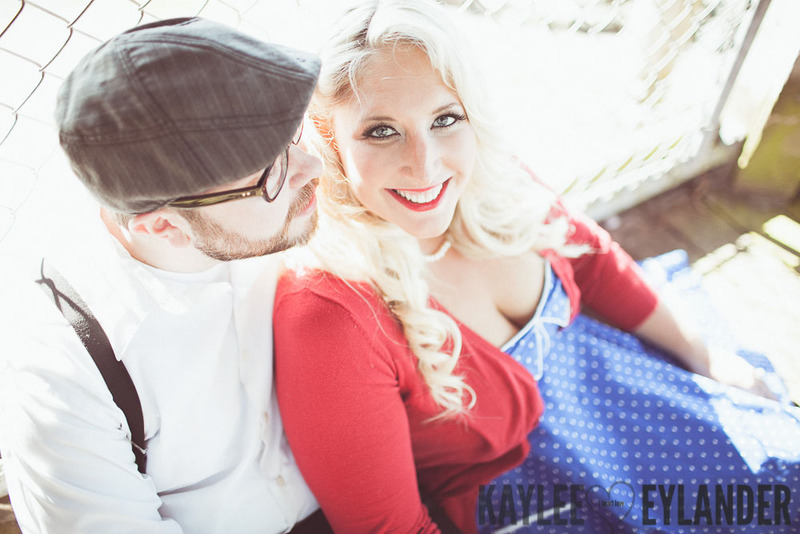 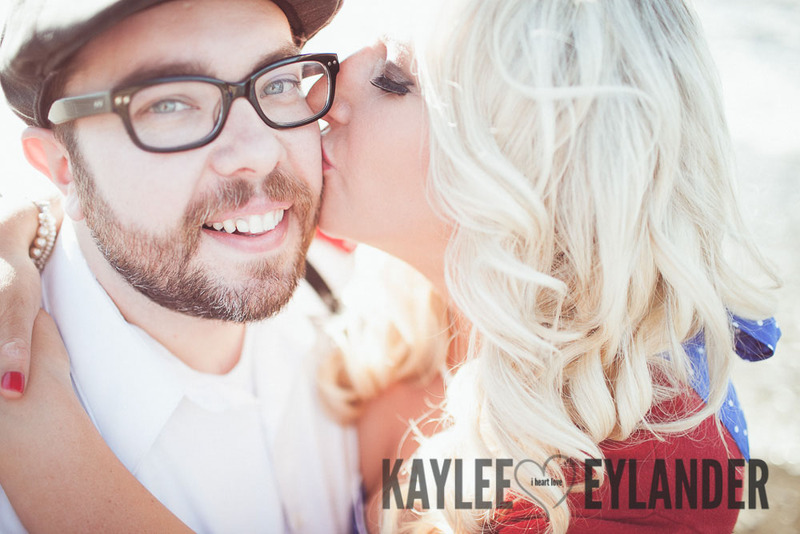 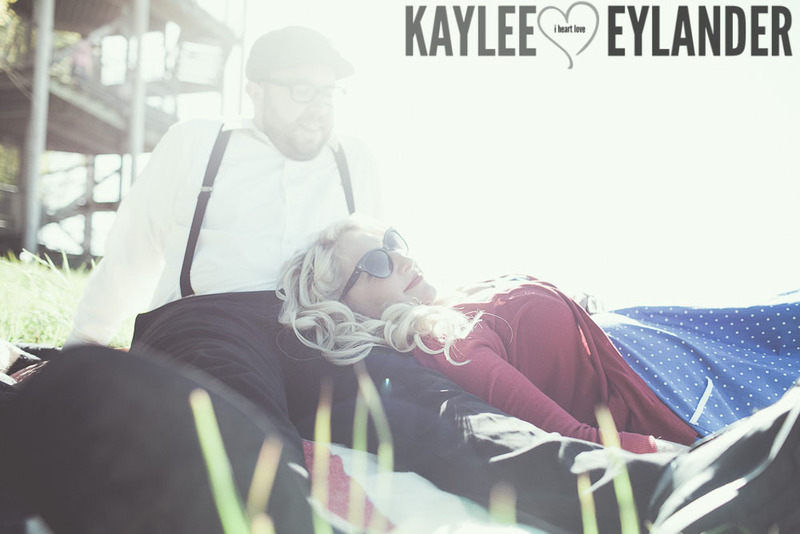 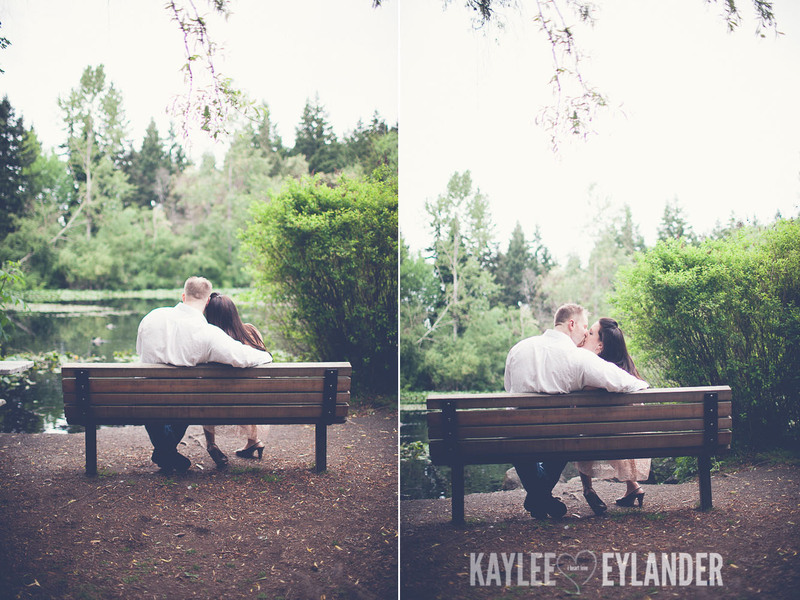 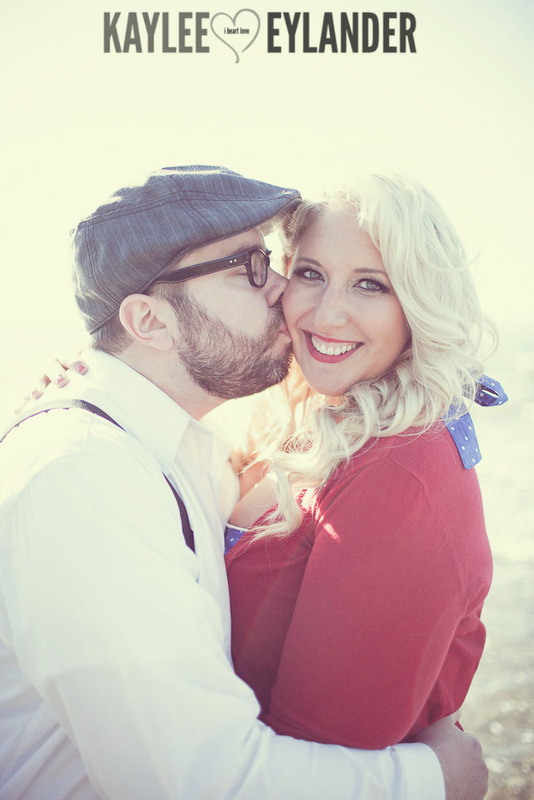 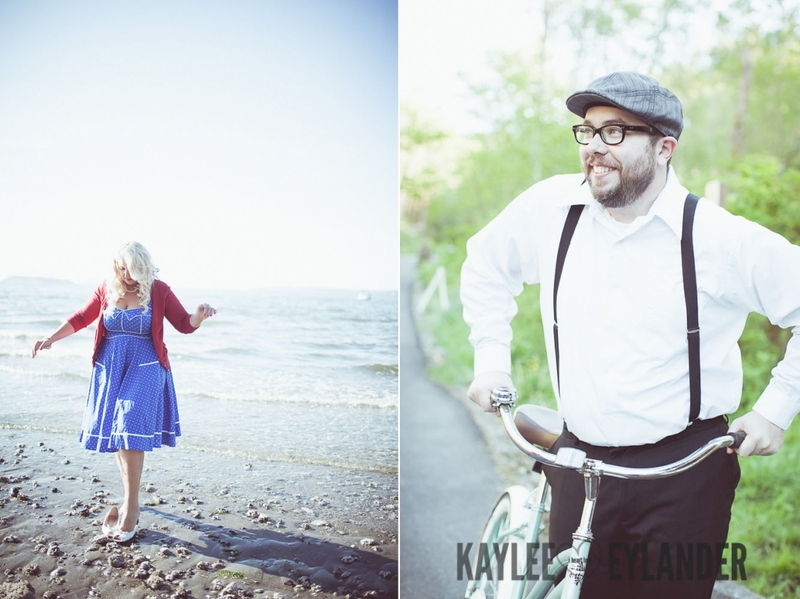 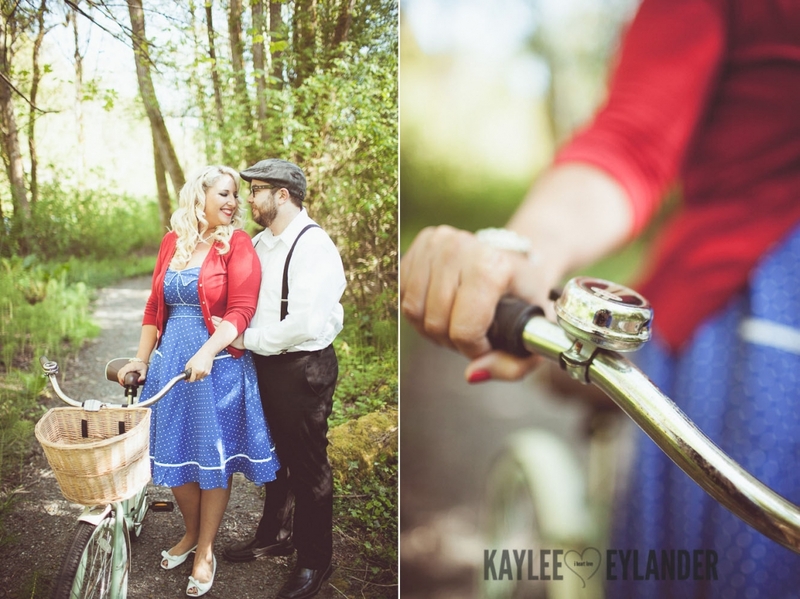 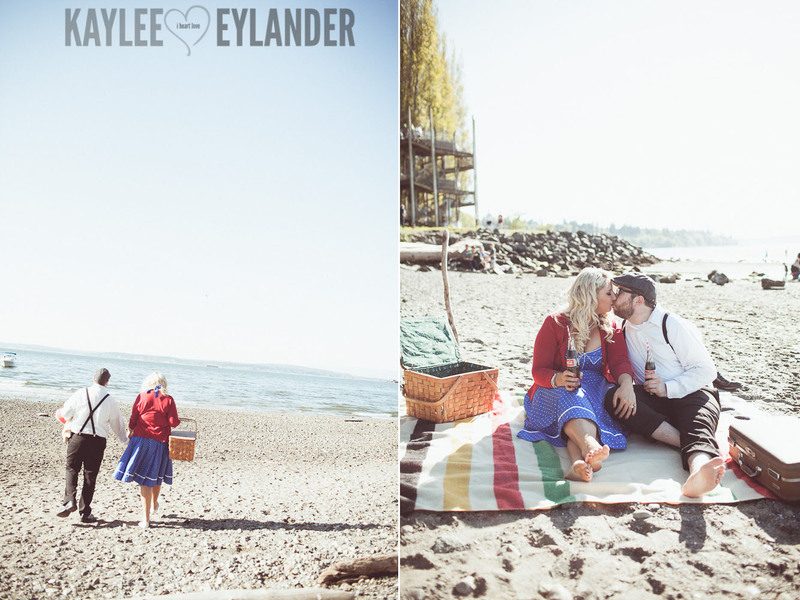 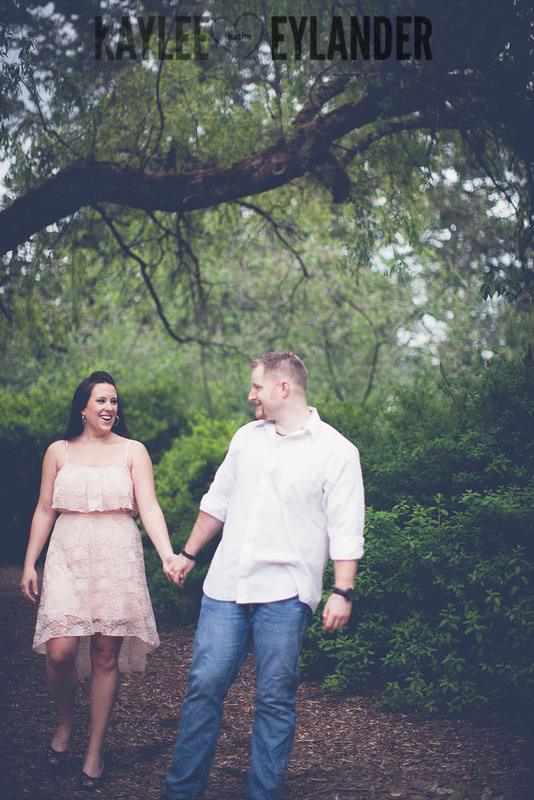 Posted In: Engagement Session, Vintage Brides. 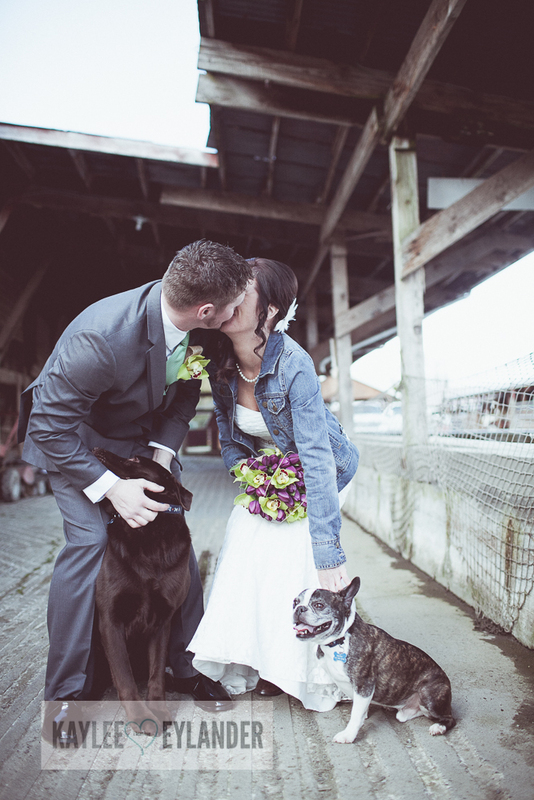 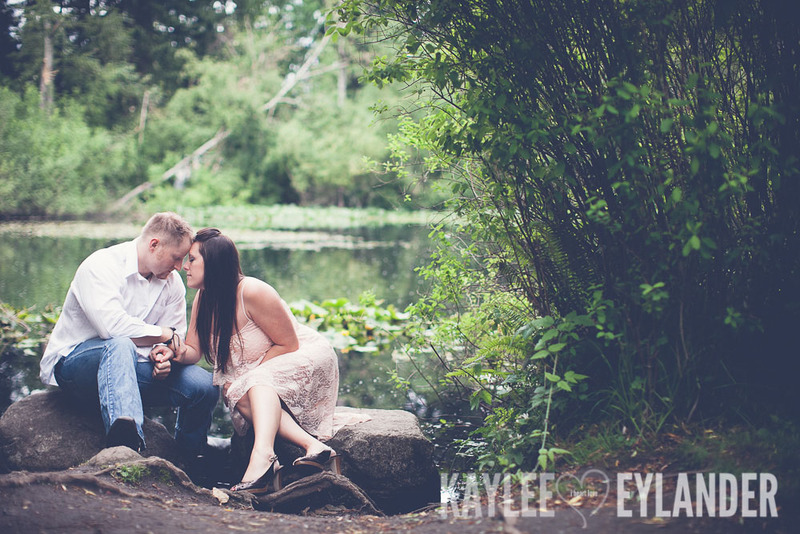 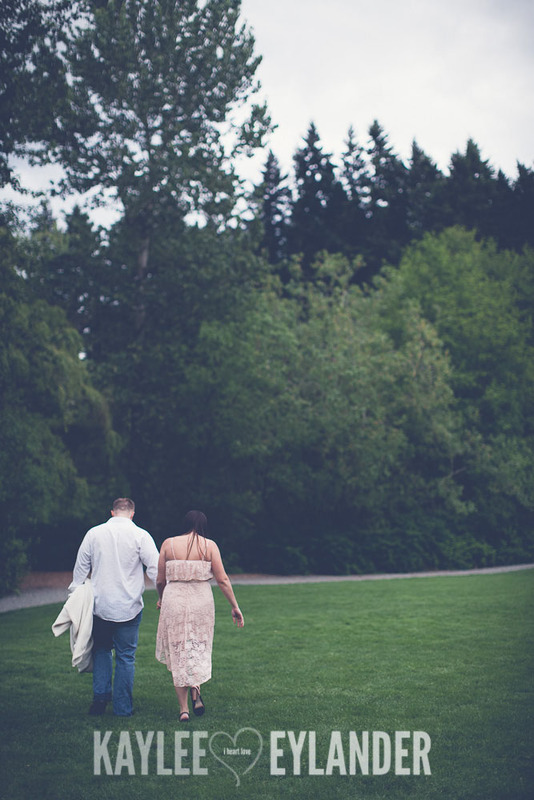 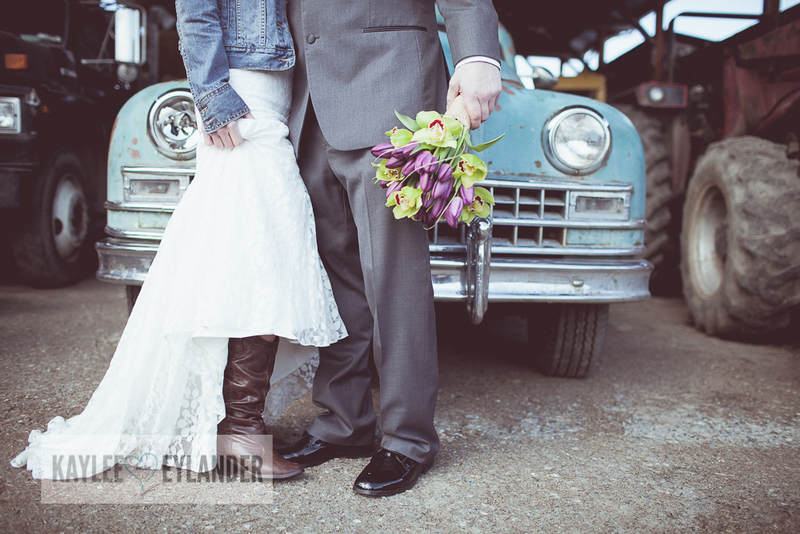 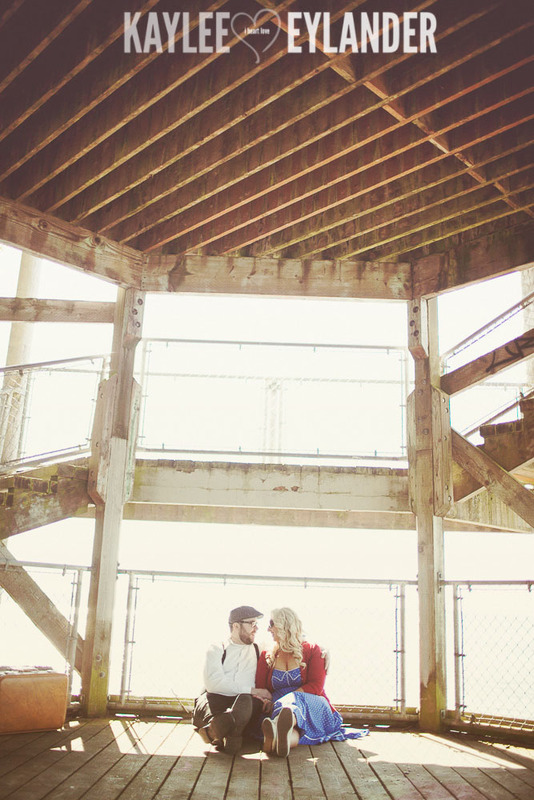 We recently shot a wedding at one of my favorite wedding venues….Swan’s Trail Farm in Snohomish! 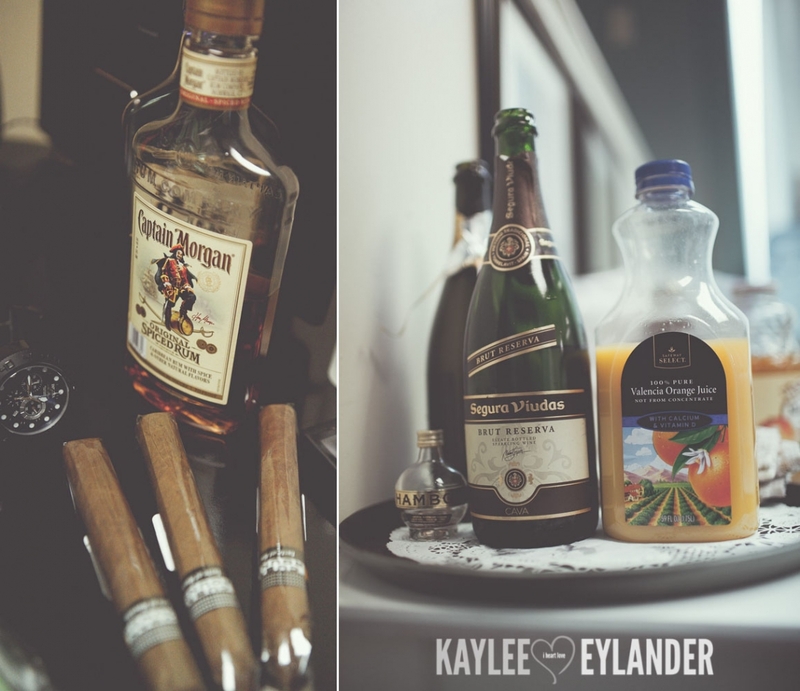 This super fun DIY wedding was full of so many great details…I’m just going to share a few of my recent favorites! 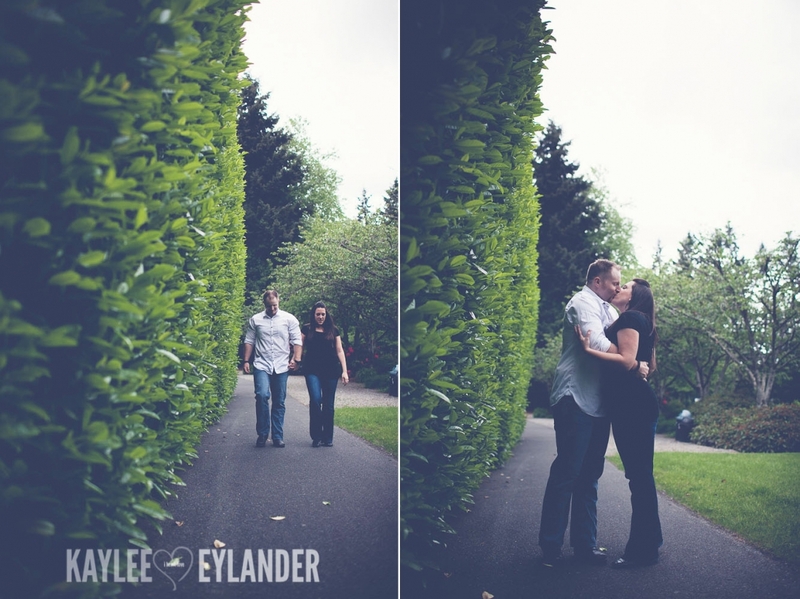 More images coming soon! 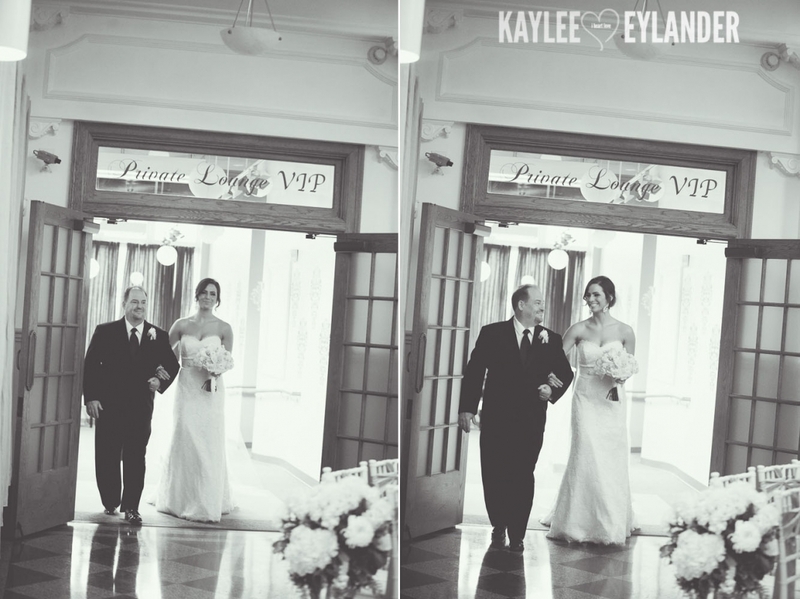 Amber’s sweet and spunky grandpa walked her down the aisle…so he got to have a sneak peek before Amber’s first look with Mitch. 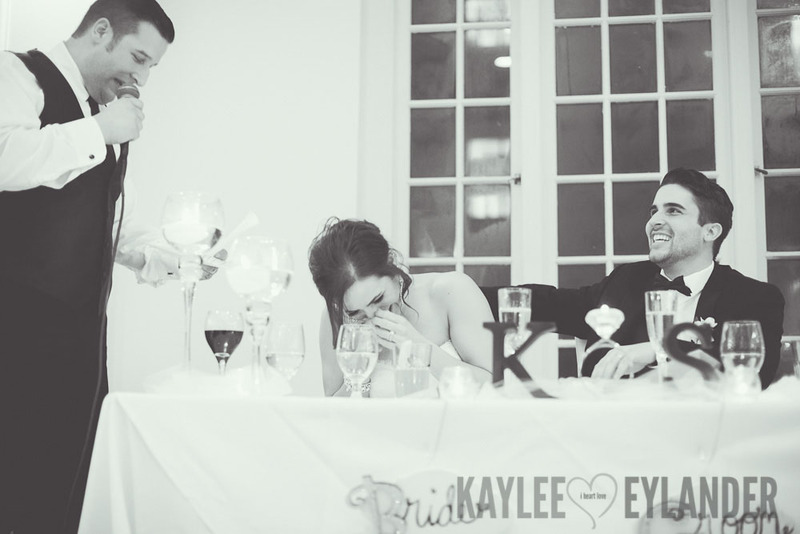 I loved the emotions here. 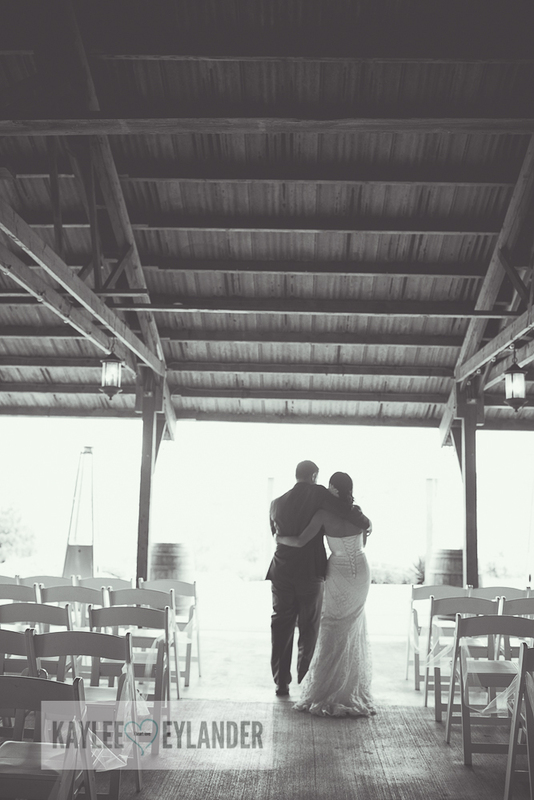 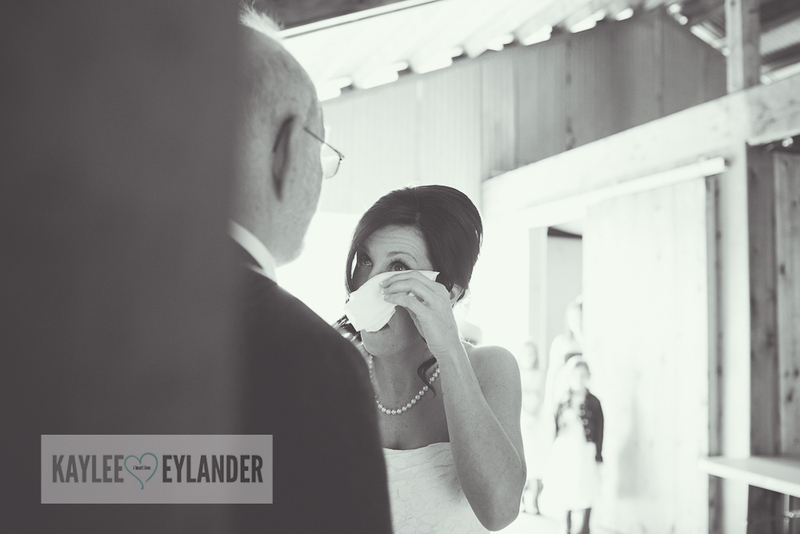 My husband, (and 2nd shooter) Drew captured this great shot….such a special moment!! 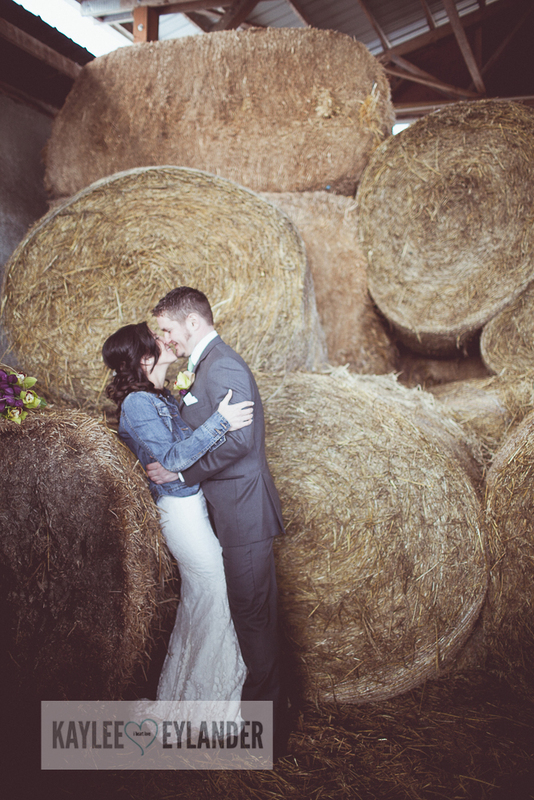 I loved all of these round bales of hay! 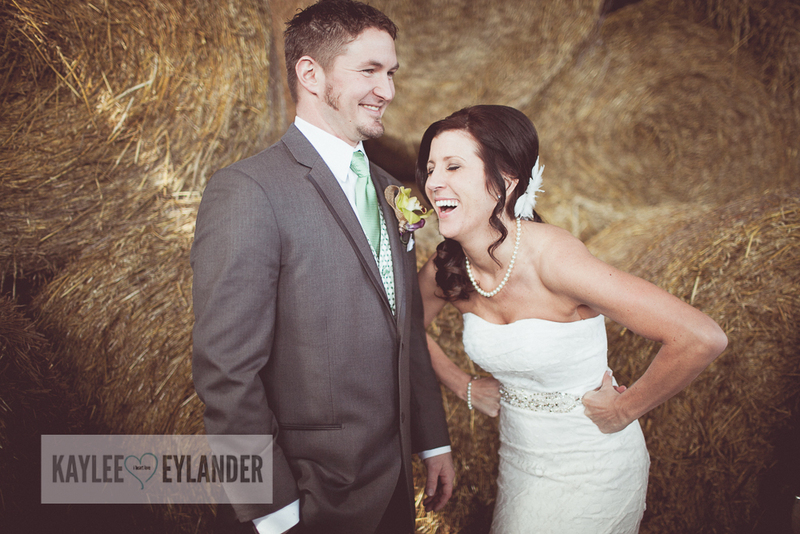 There is something about photographing people that just love life. 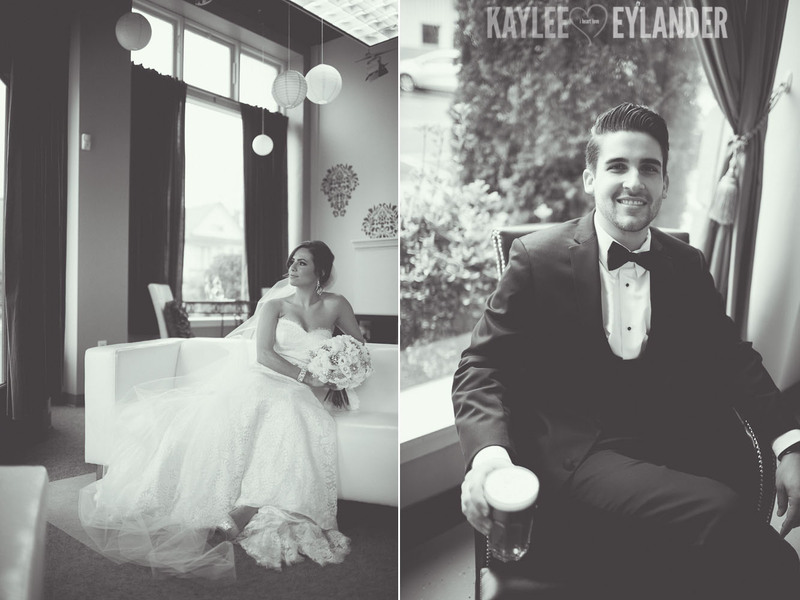 It makes my job so easy…and Katrina & Spenser are 2 of these people! 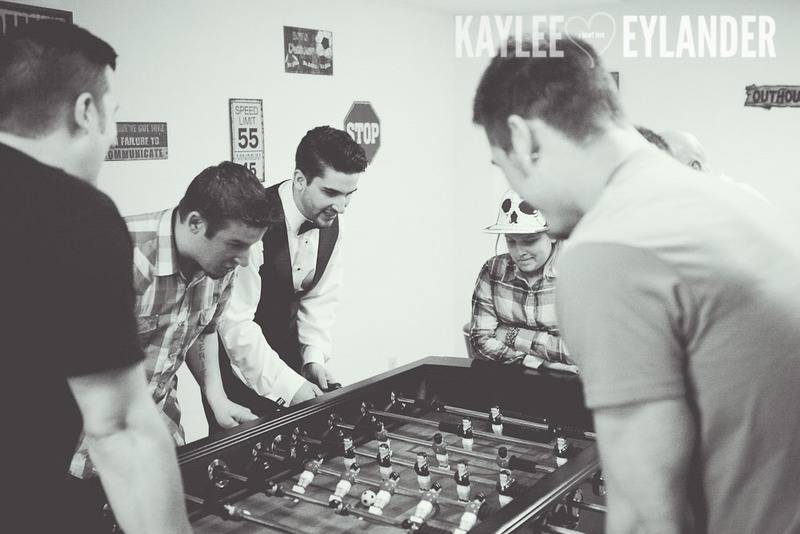 They enjoy living. 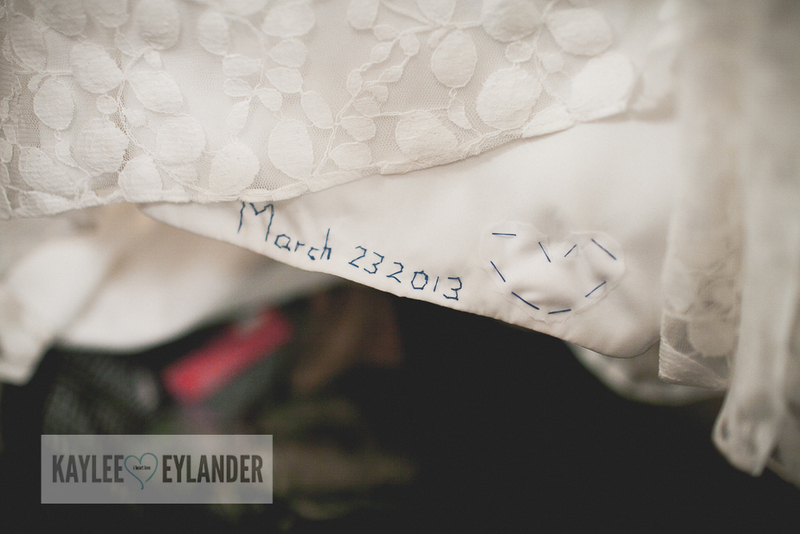 I loved so many details of this wedding…I was so surprised to hear that there were a ton of DIY details! 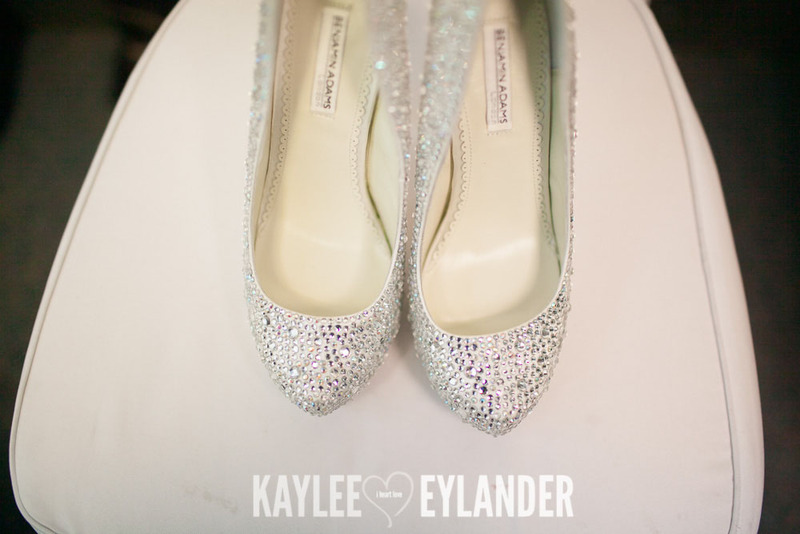 For some reason, when I think of DIY, I don’t really think of Glamour and sparkles, but they totally showed me that it can be done! 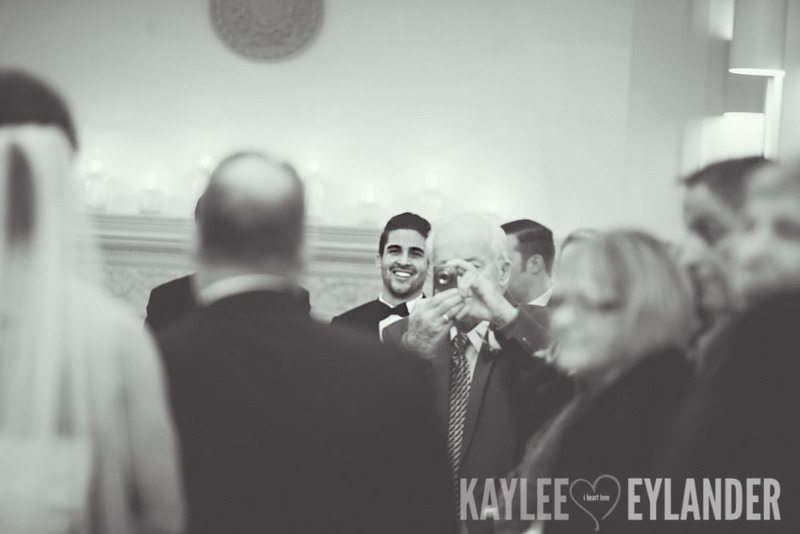 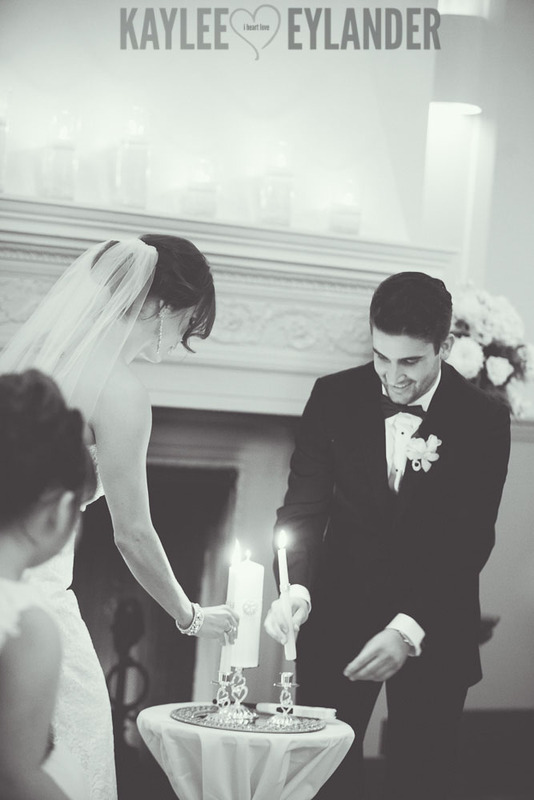 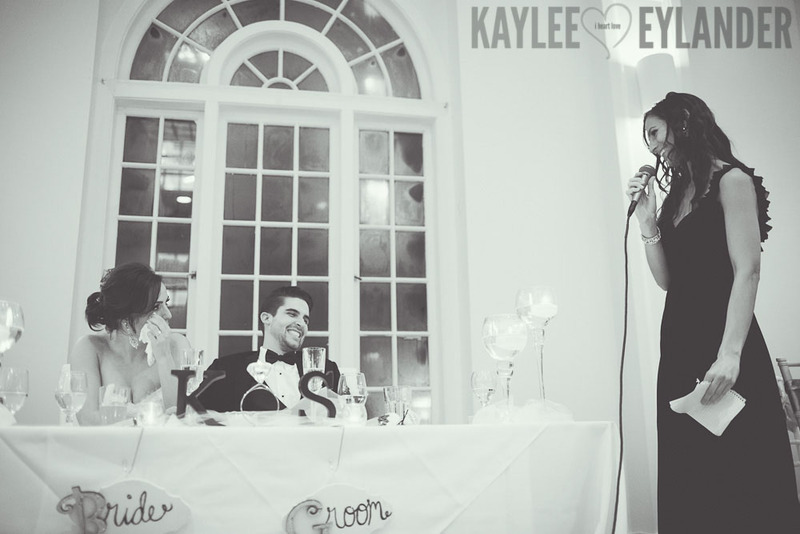 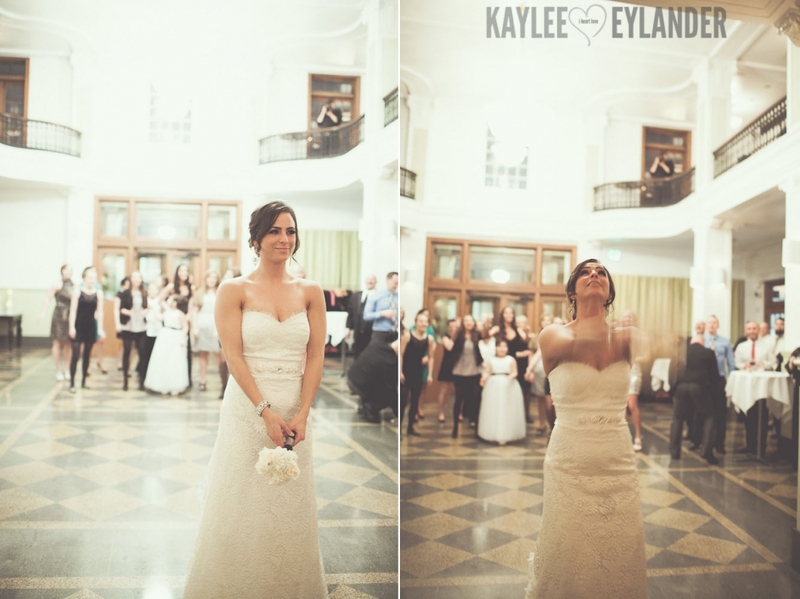 Seriously…one of the best toasts I’ve heard in my 10 years of shooting weddings! 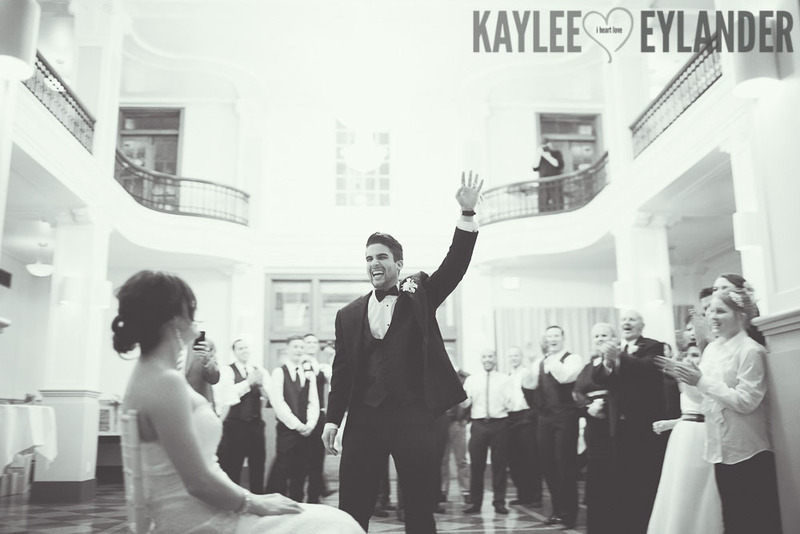 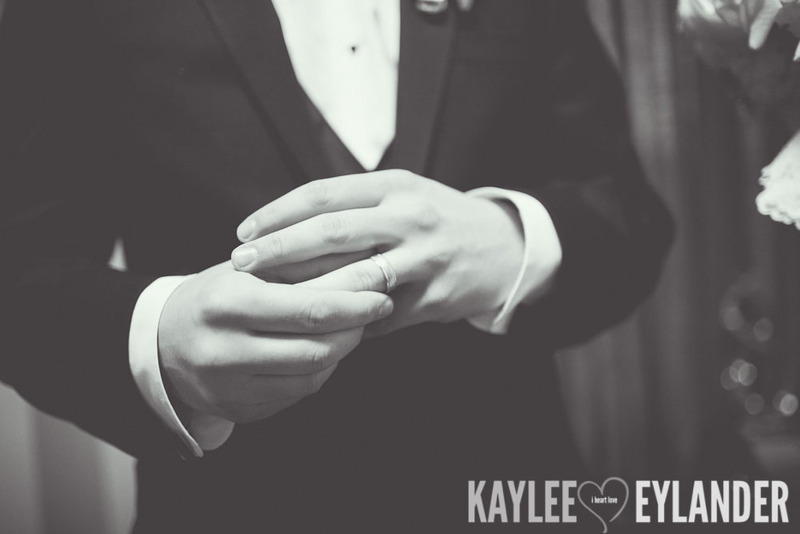 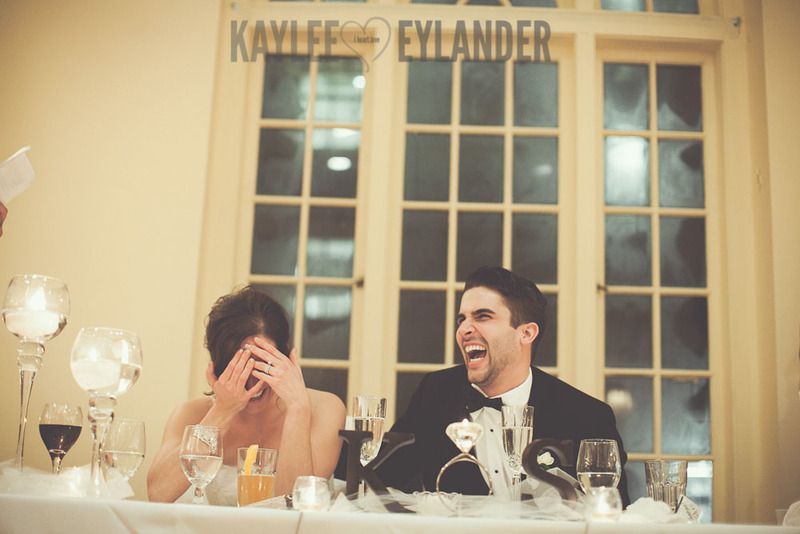 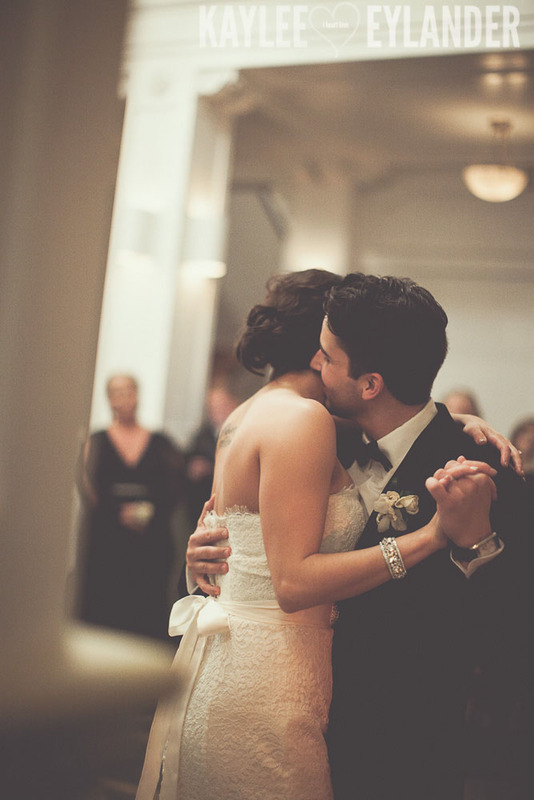 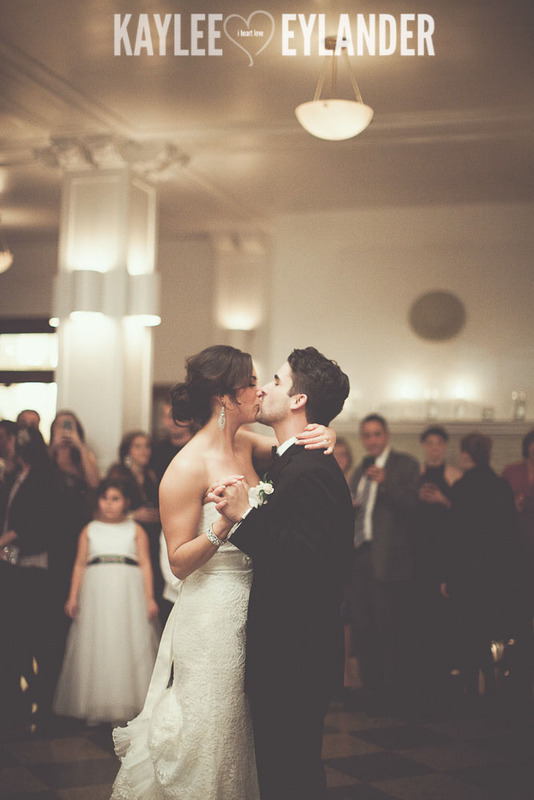 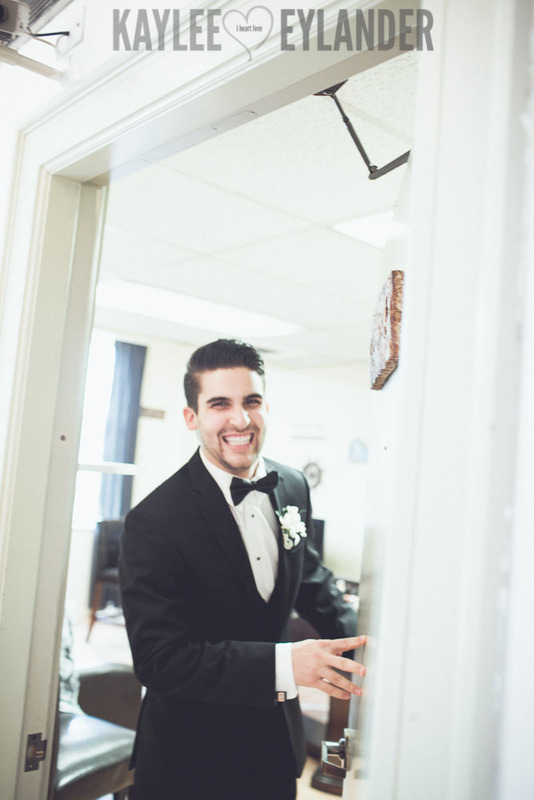 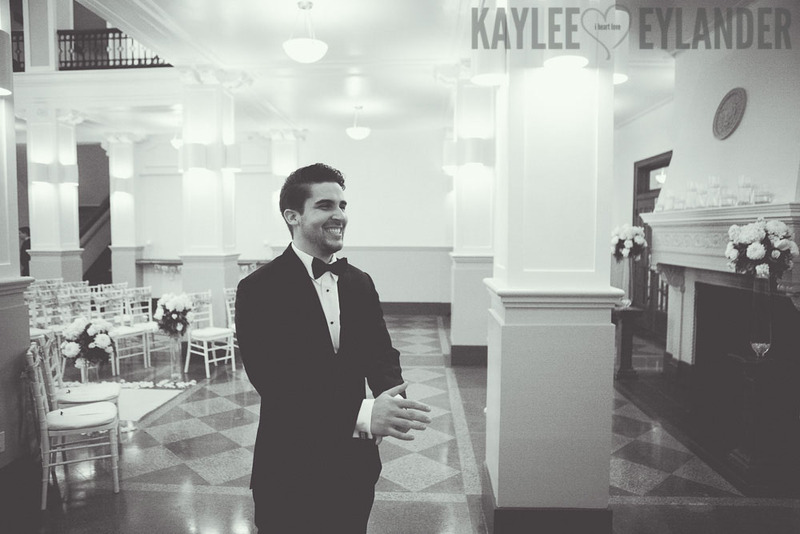 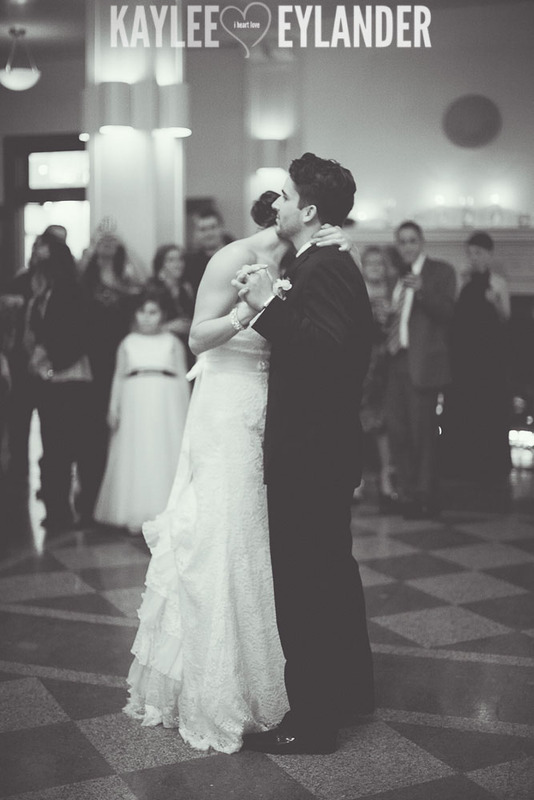 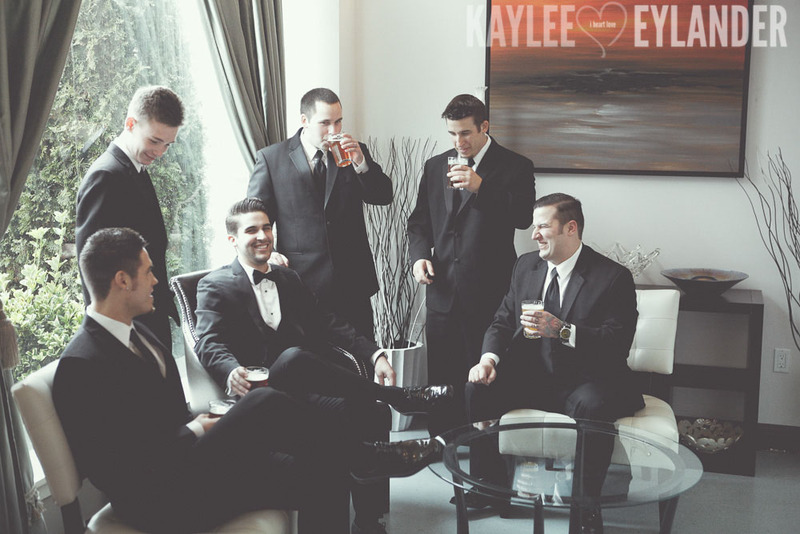 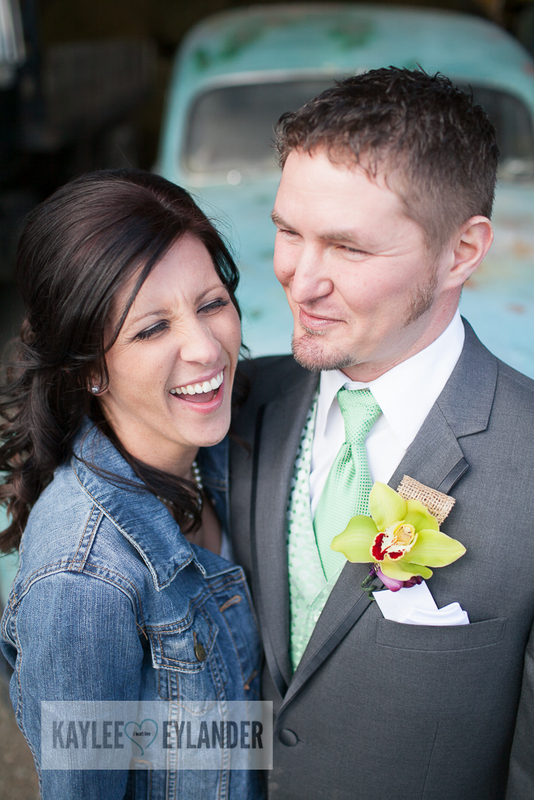 The grooms brother had the whole room in stitches and in the palm of his hand…And the bride still hugged him after. 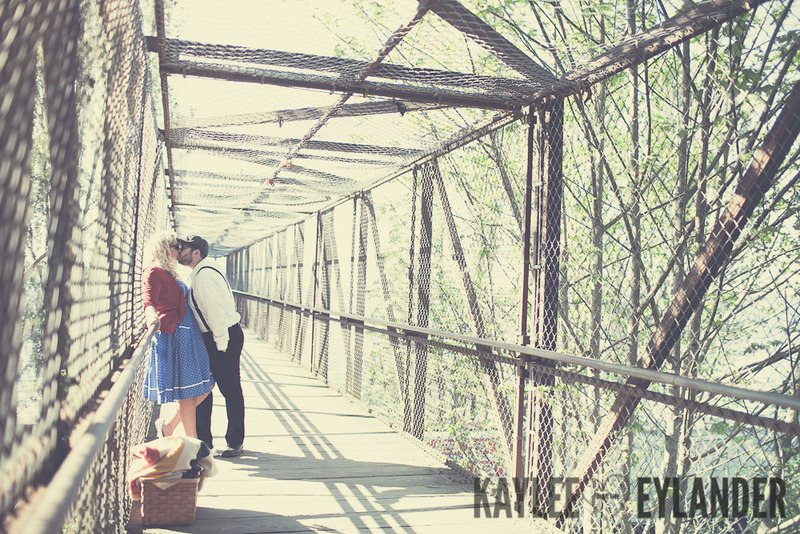 Great story telling and a lot of love. 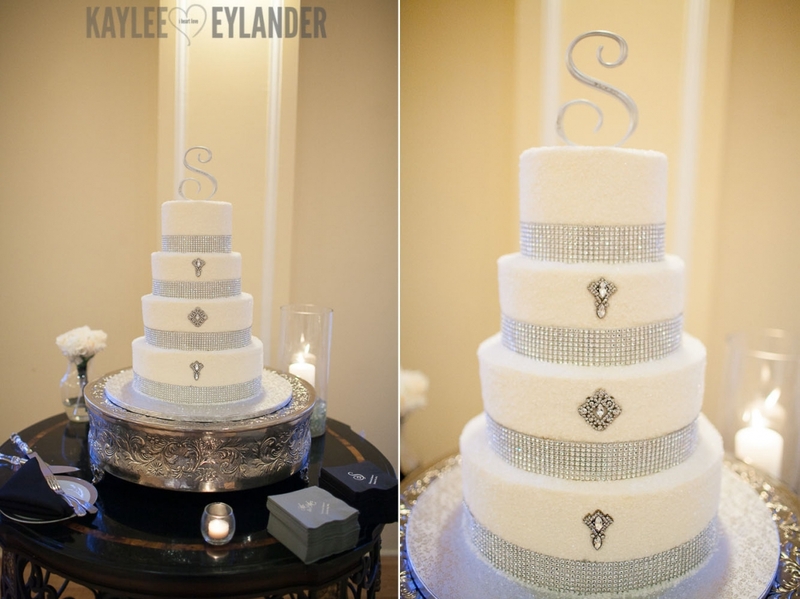 Is this cake not incredible??? 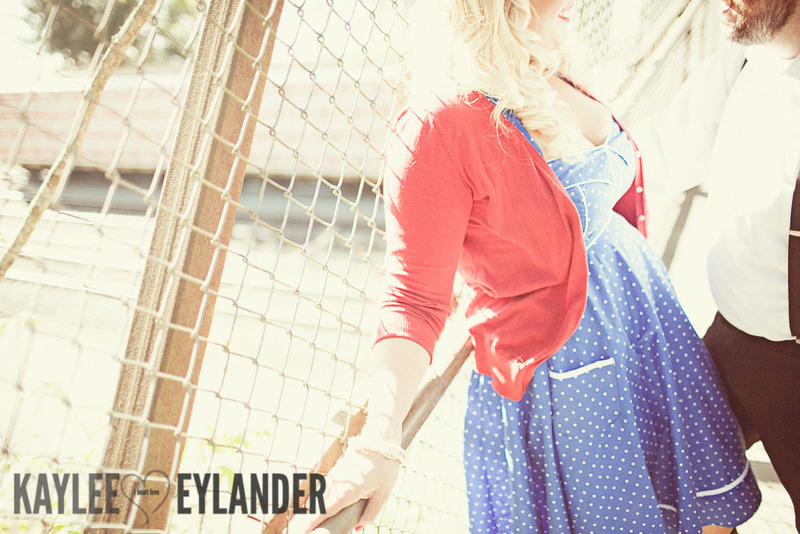 I love that this classic image below looks makes you wonder what era is was actually shot it! 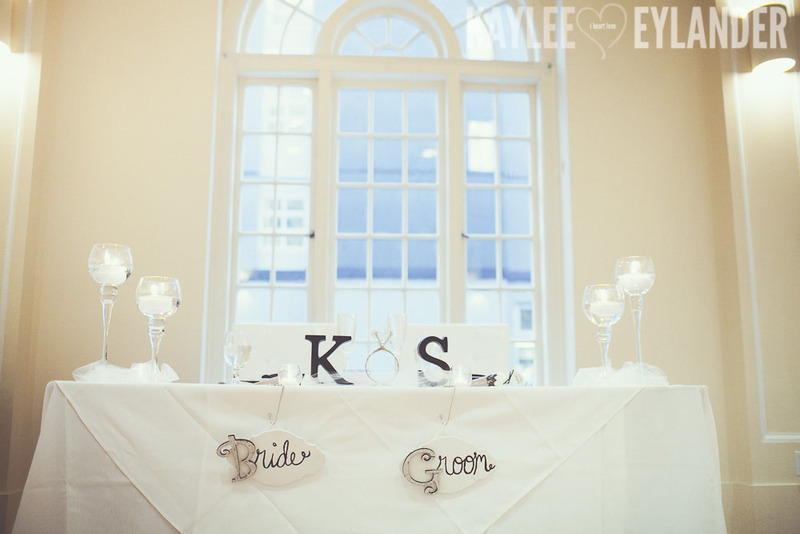 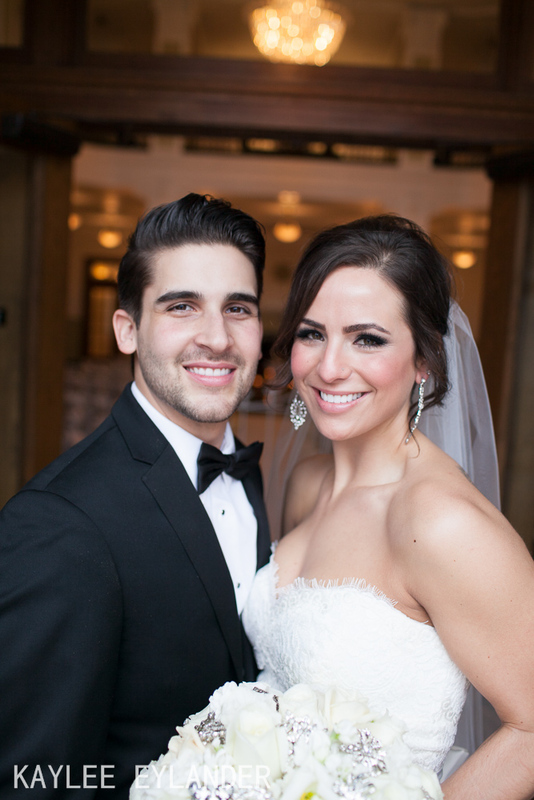 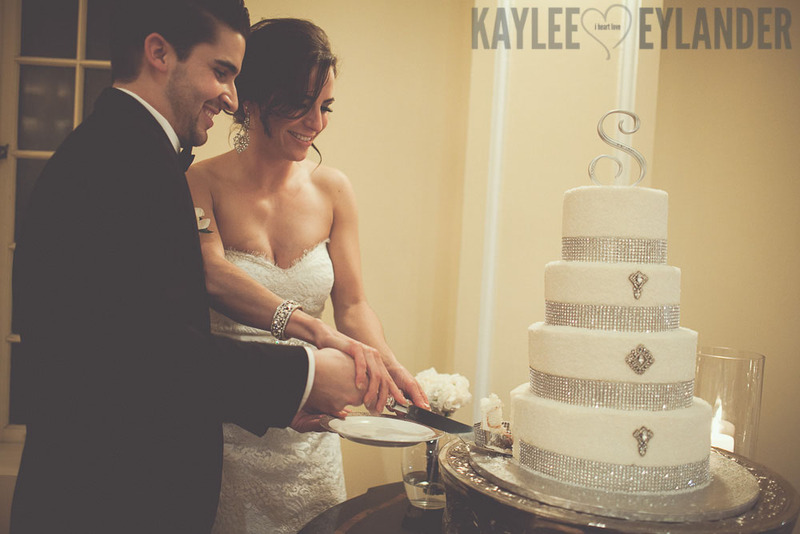 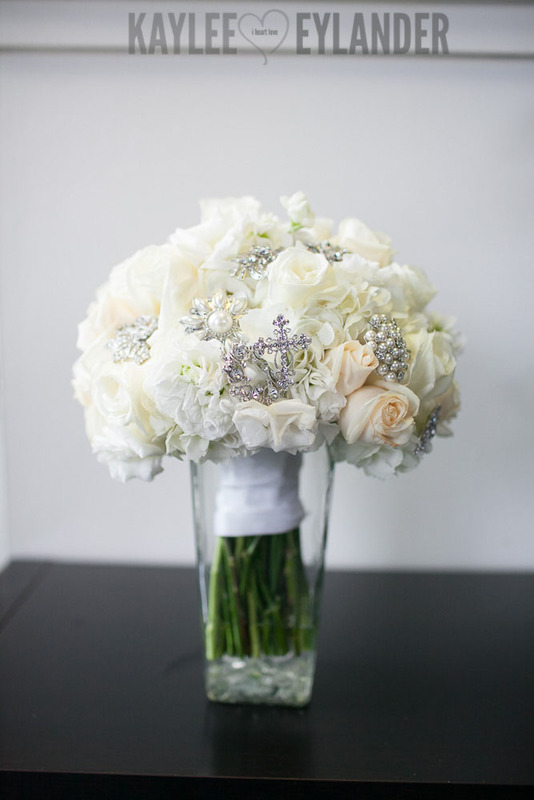 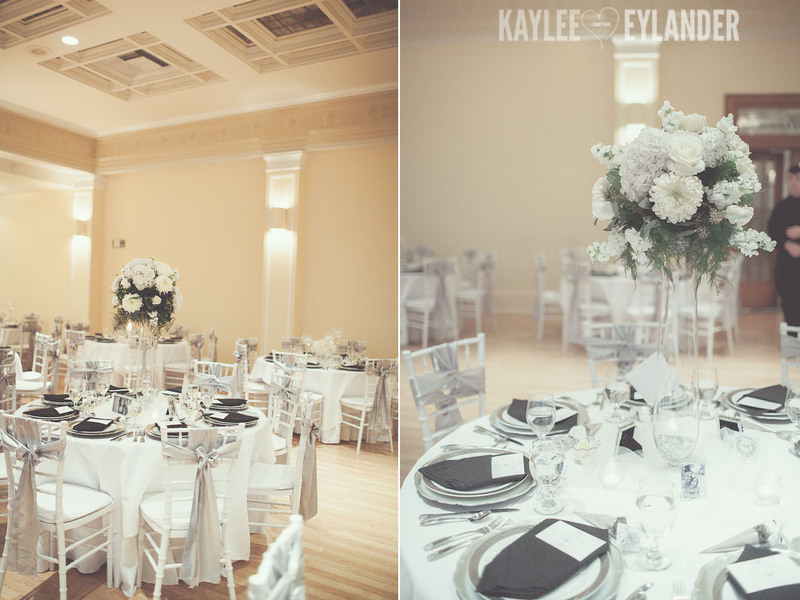 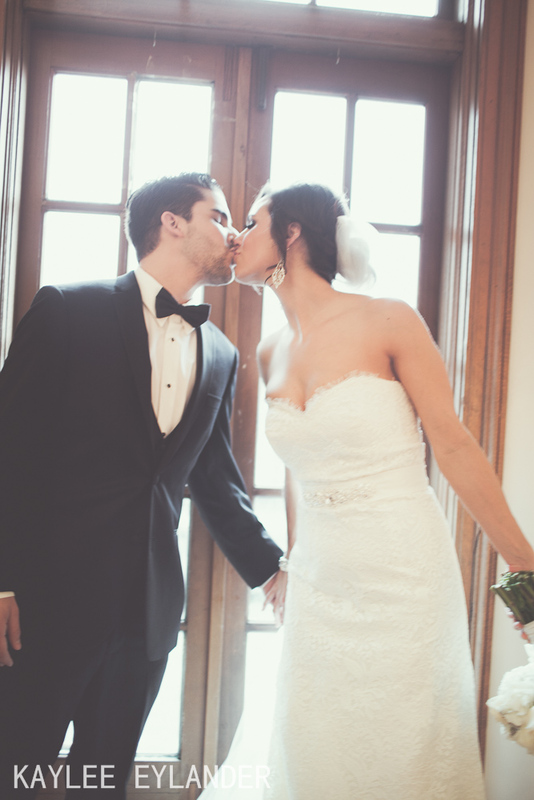 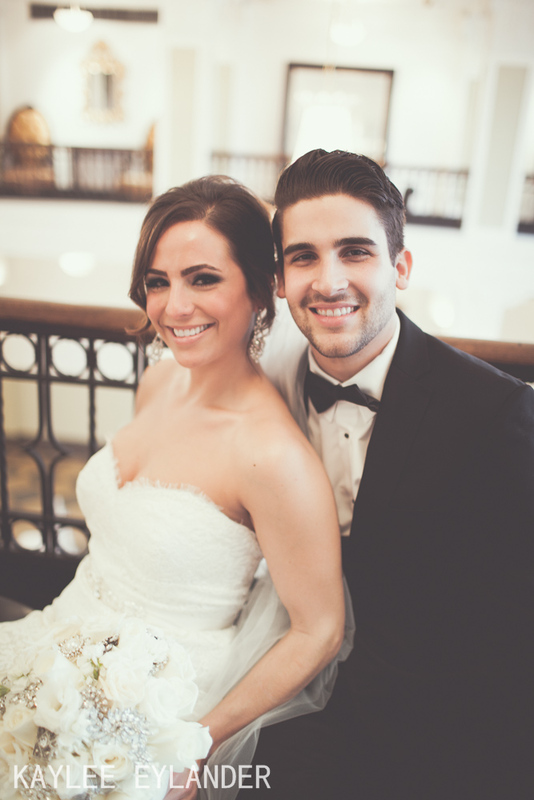 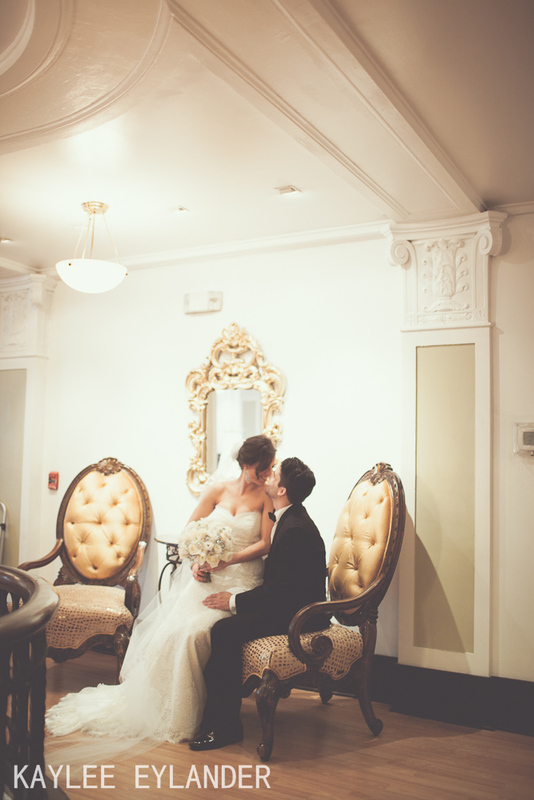 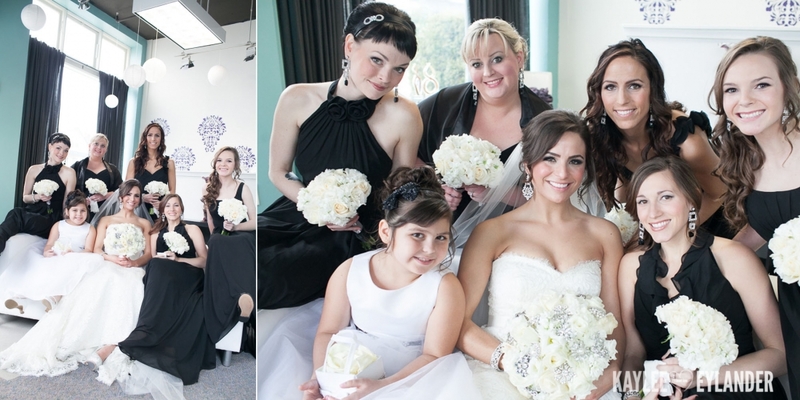 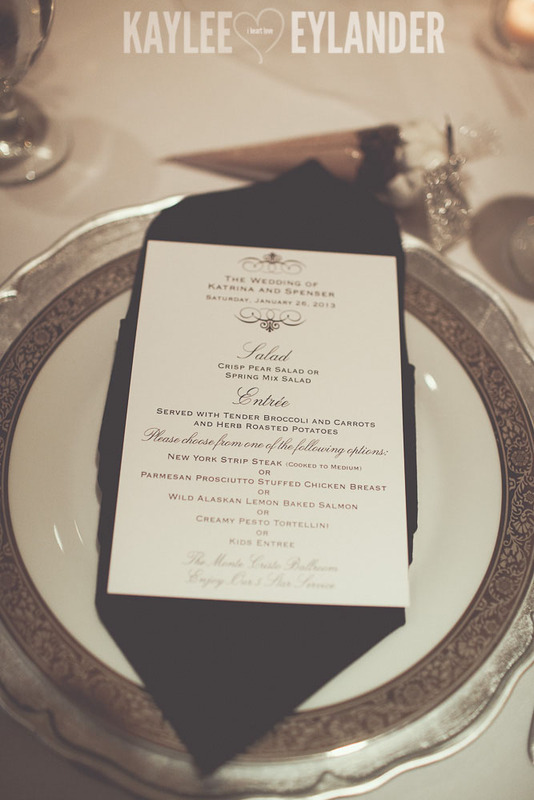 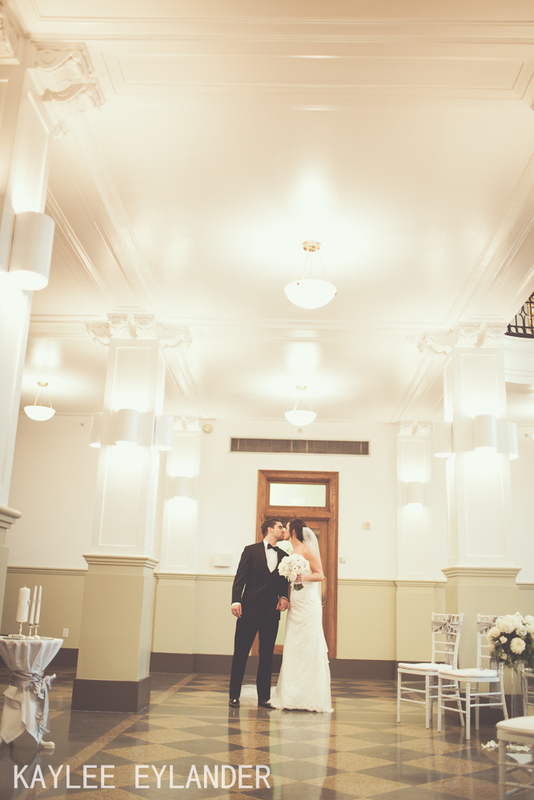 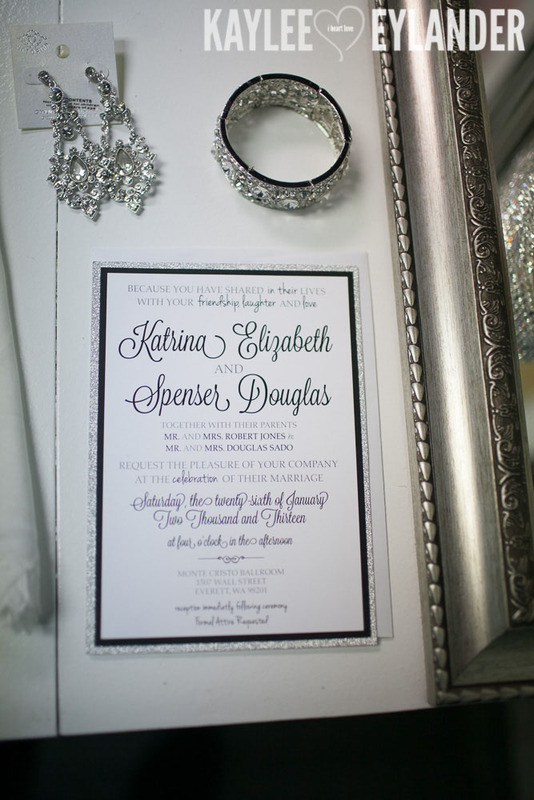 Such a timeless look to the style of this wedding! 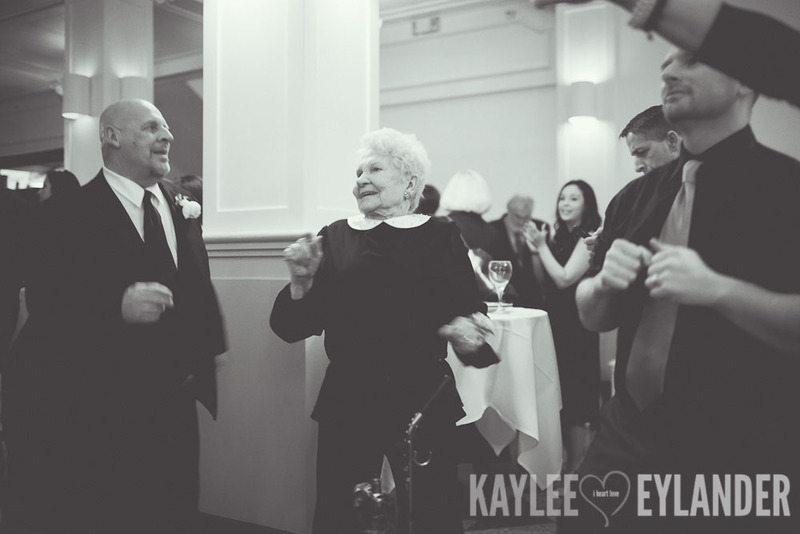 Part of what I love about weddings is being able to see people doing what they love…I love that Spenser’s Grandma was getting in the mix on the dance floor! 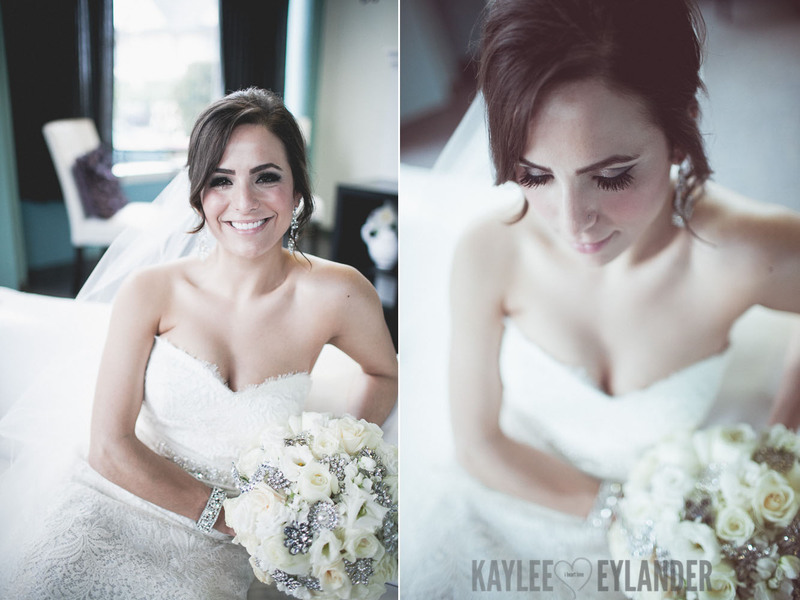 This lady was an inspiration! 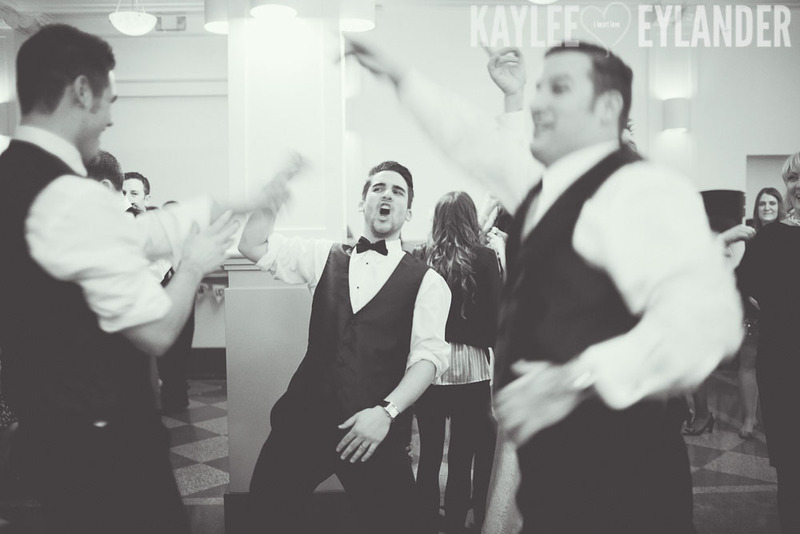 You can tell where the Sado brothers get their love of dancing!! 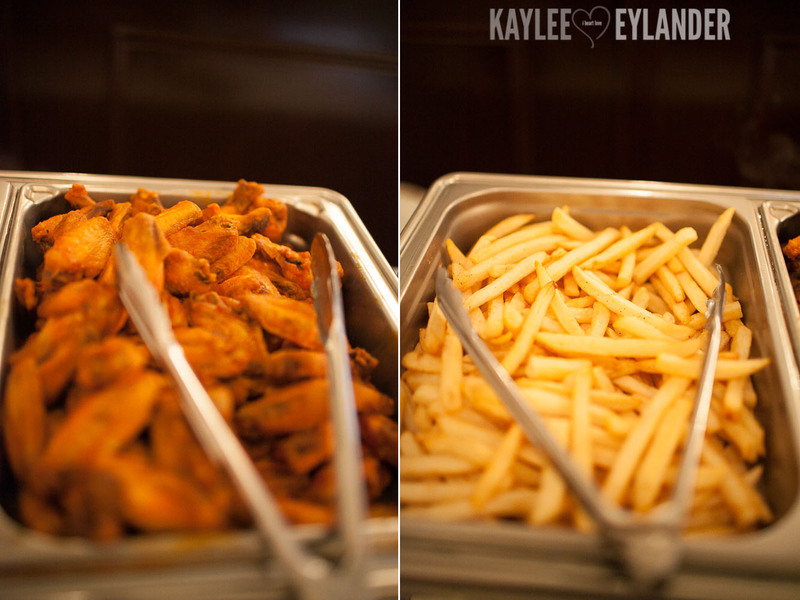 I loved that they had Bar food come out around 7:30…it was a fun surprise! 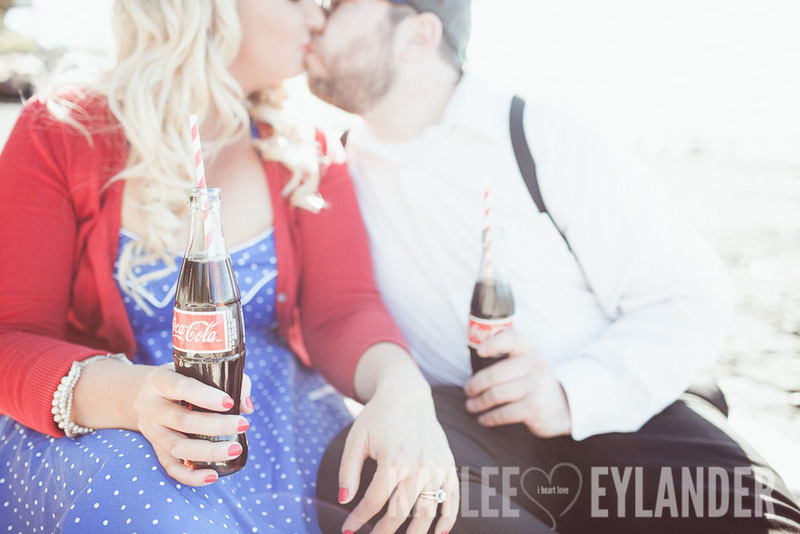 If you are planning a DIY wedding with lots of fun details…I wanna be there!! 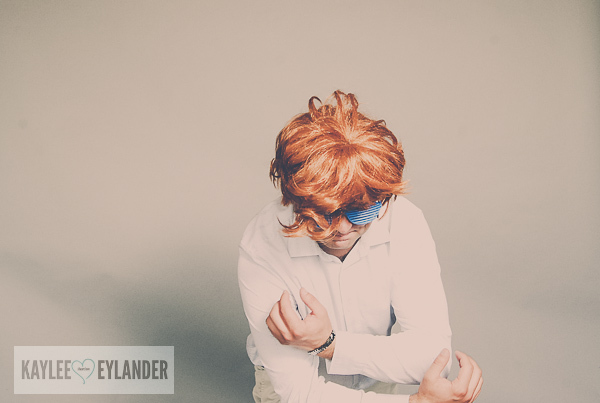 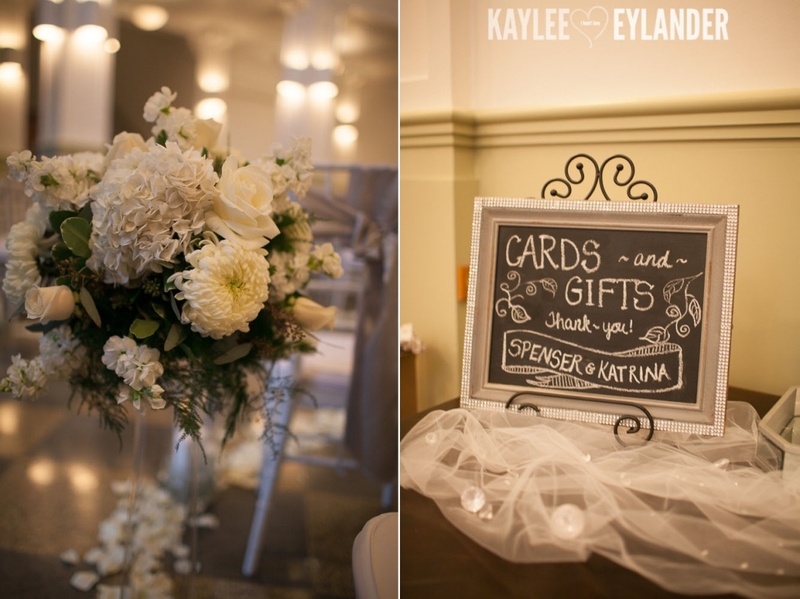 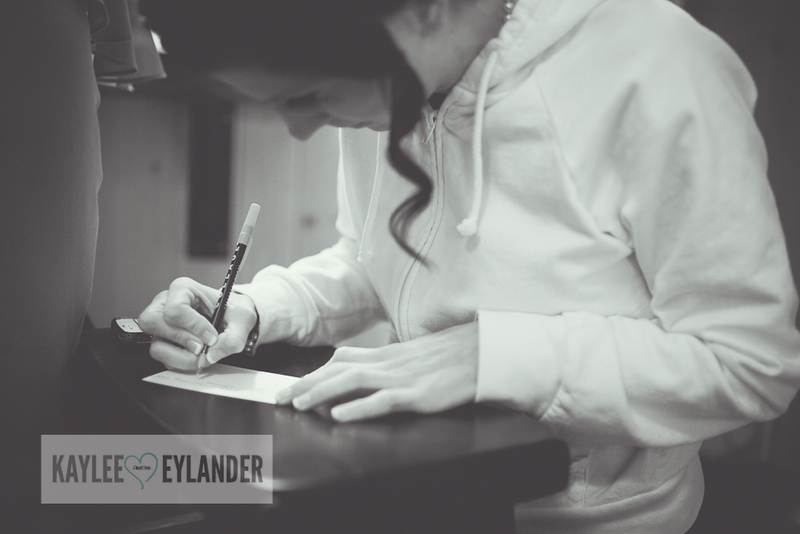 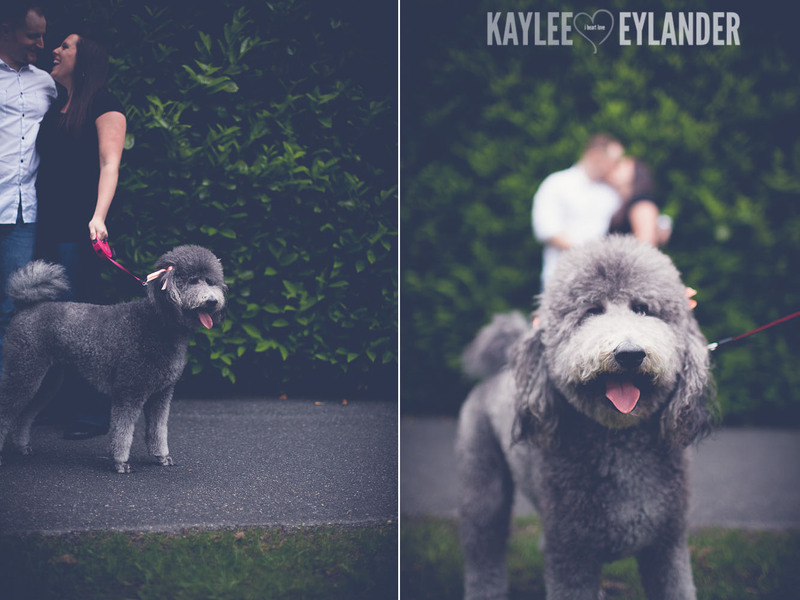 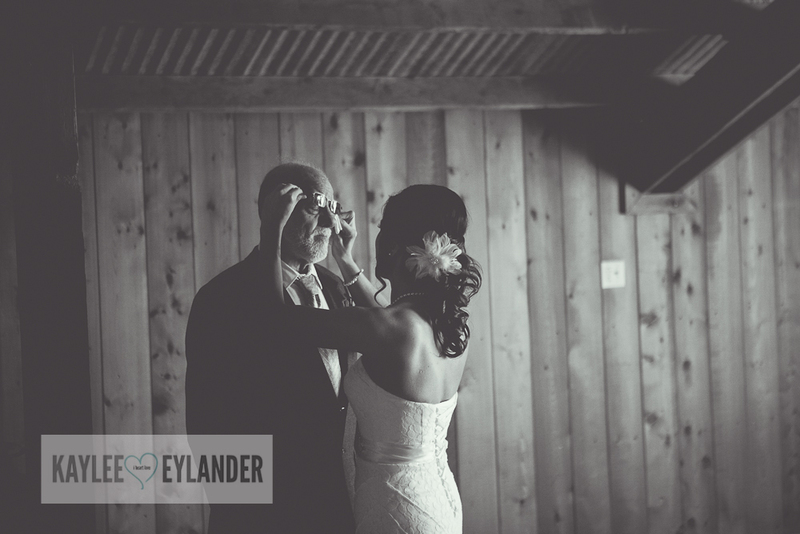 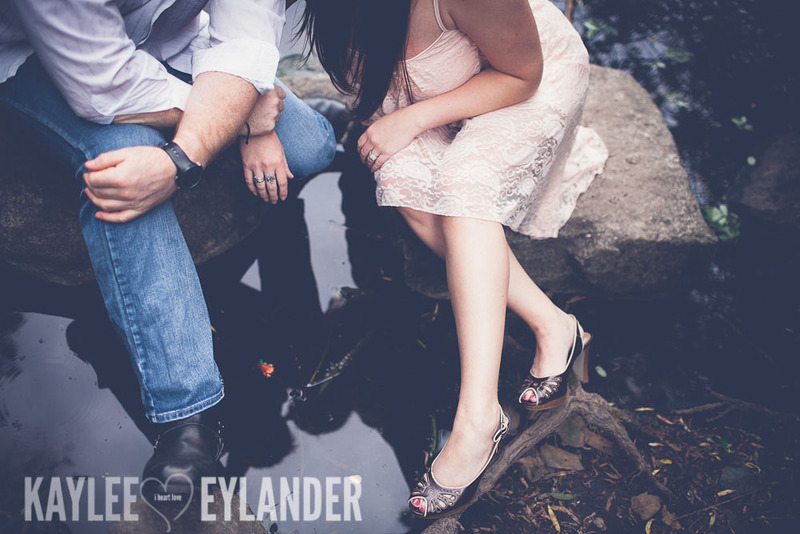 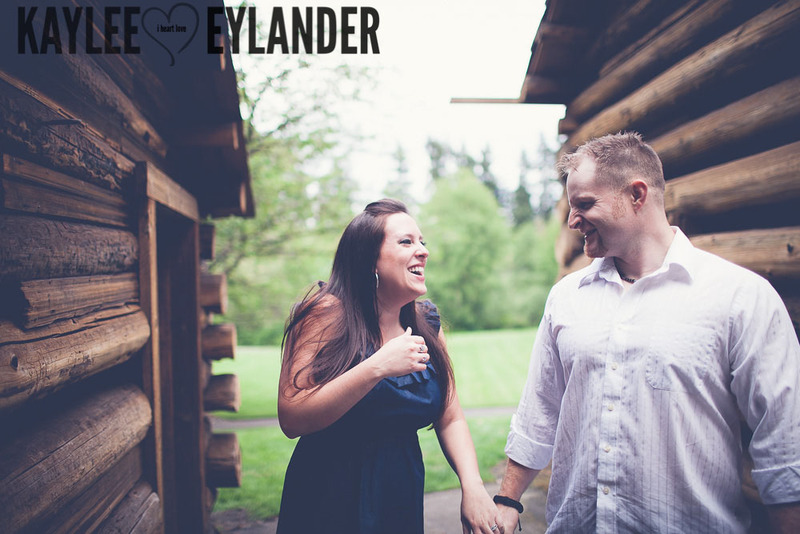 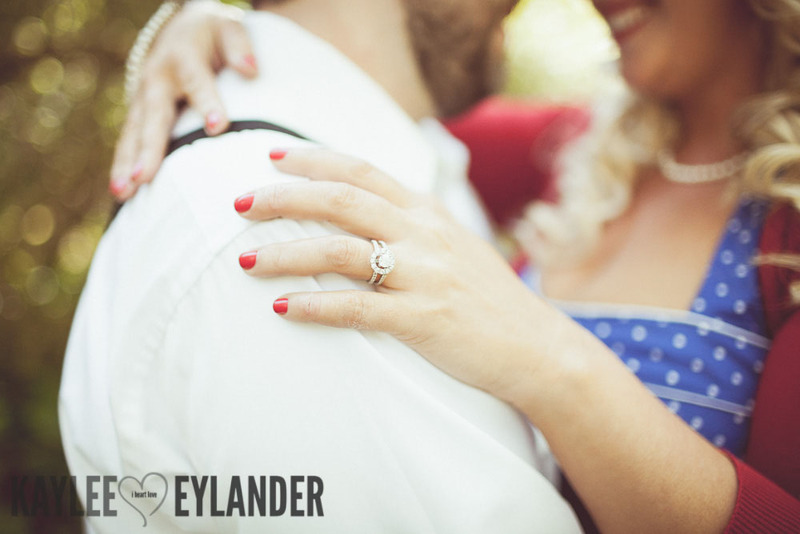 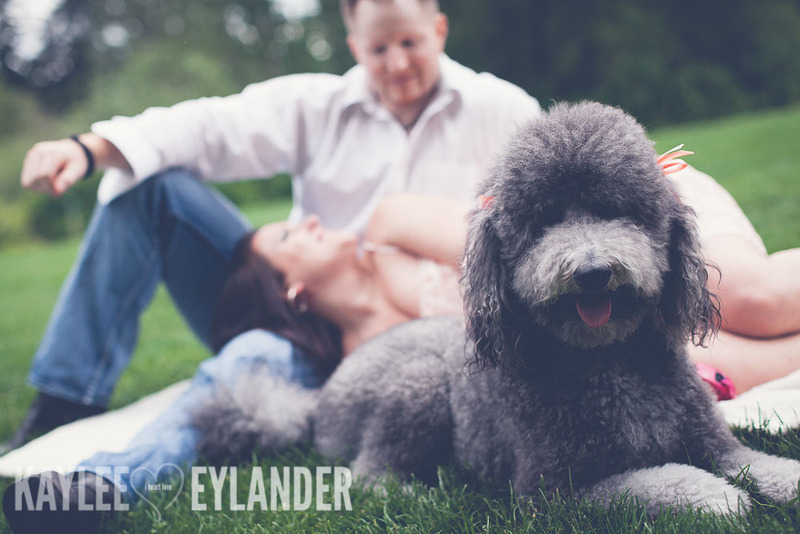 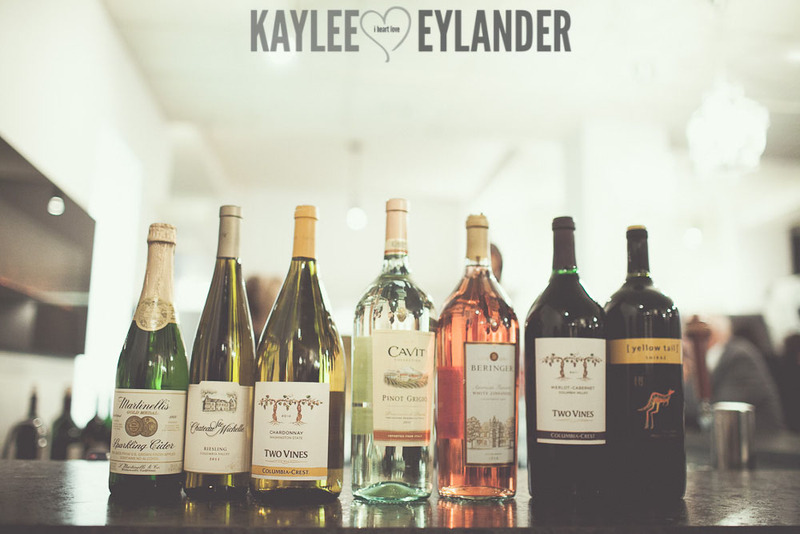 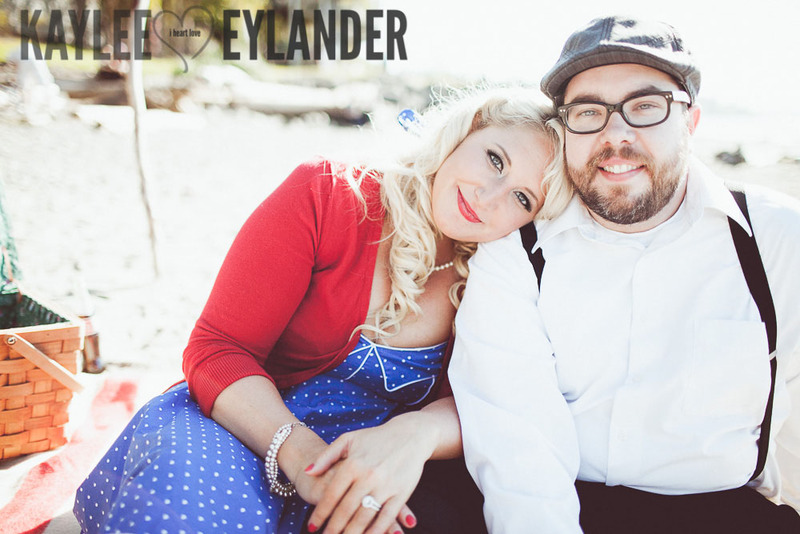 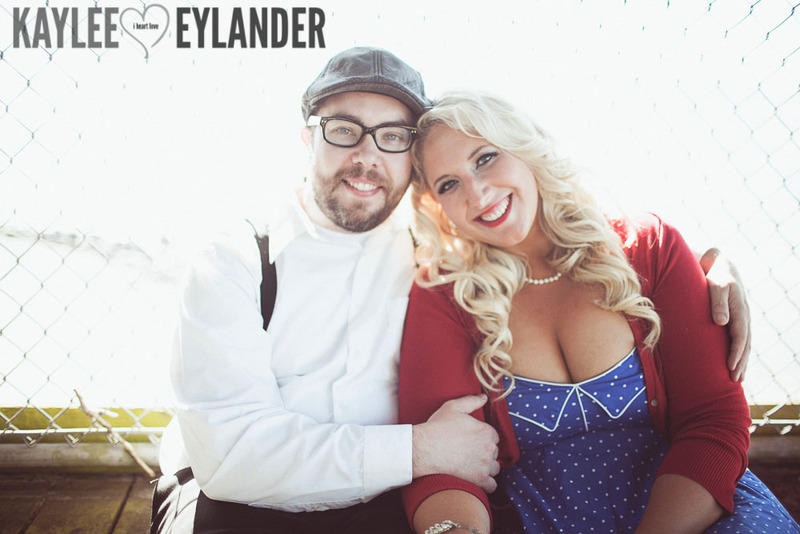 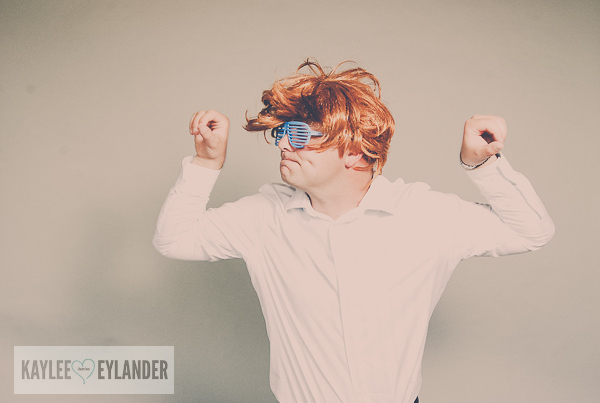 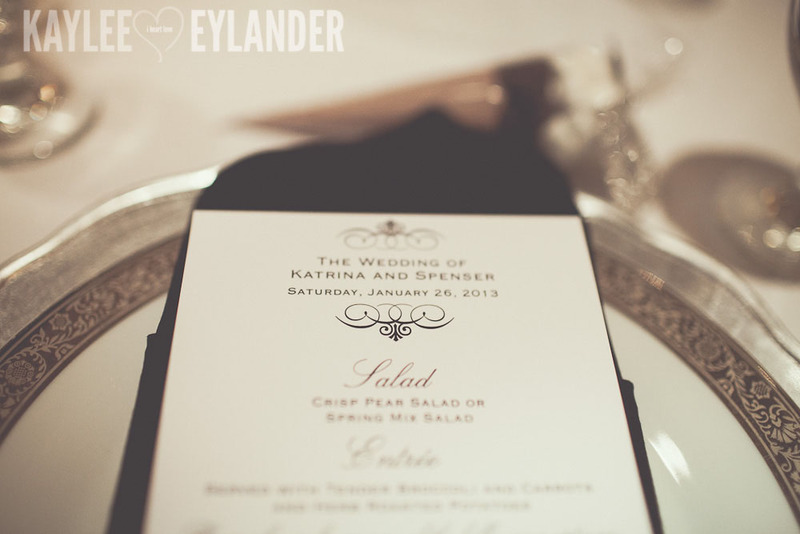 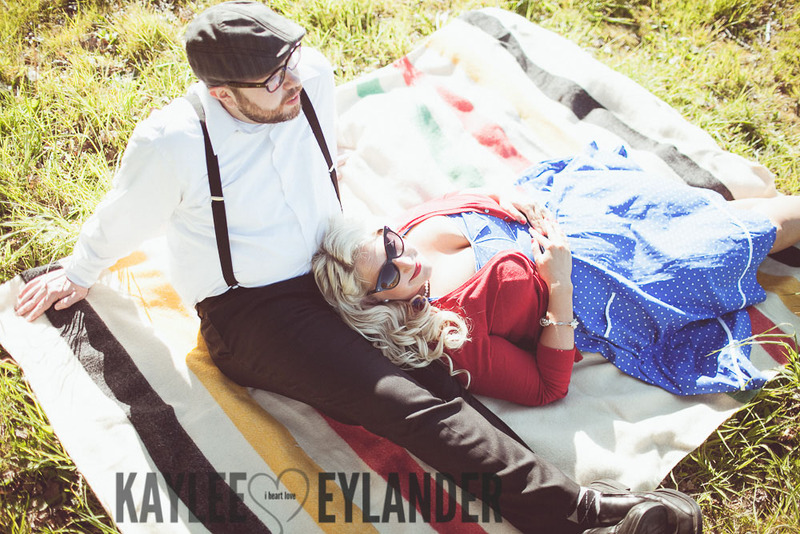 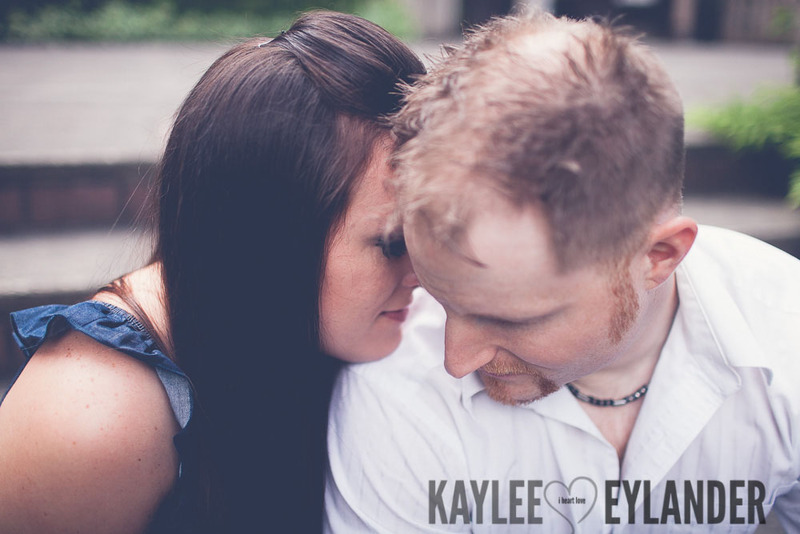 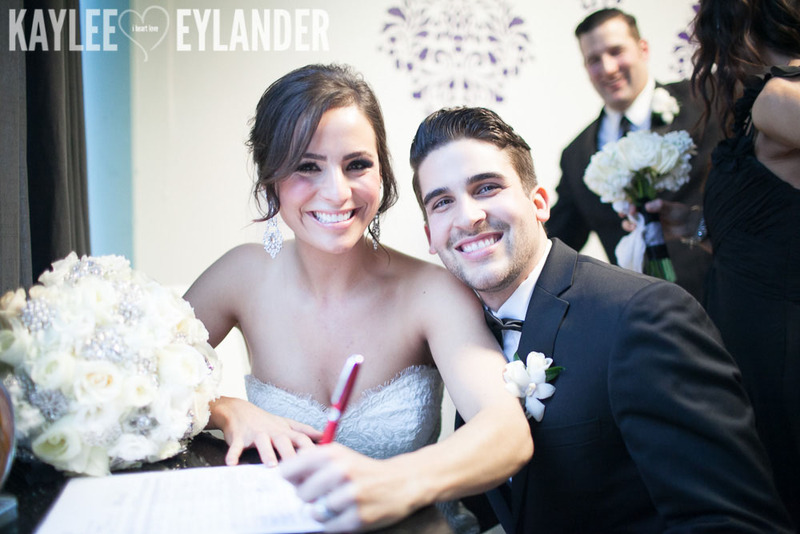 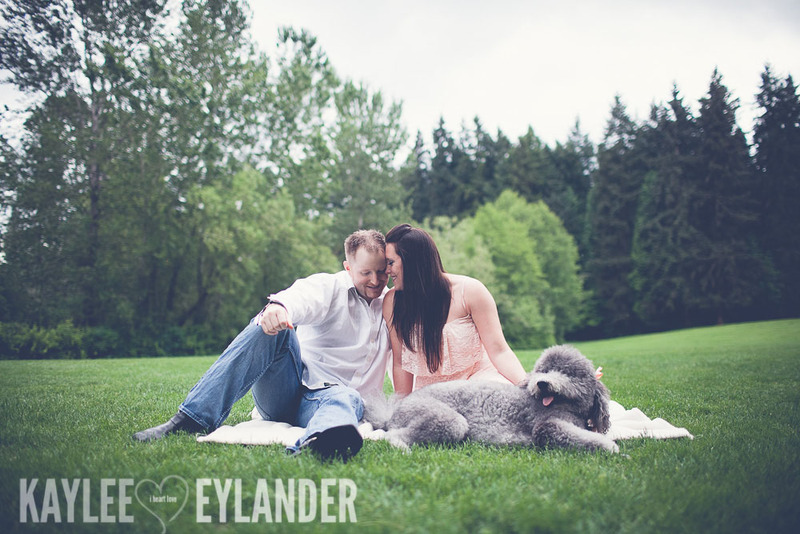 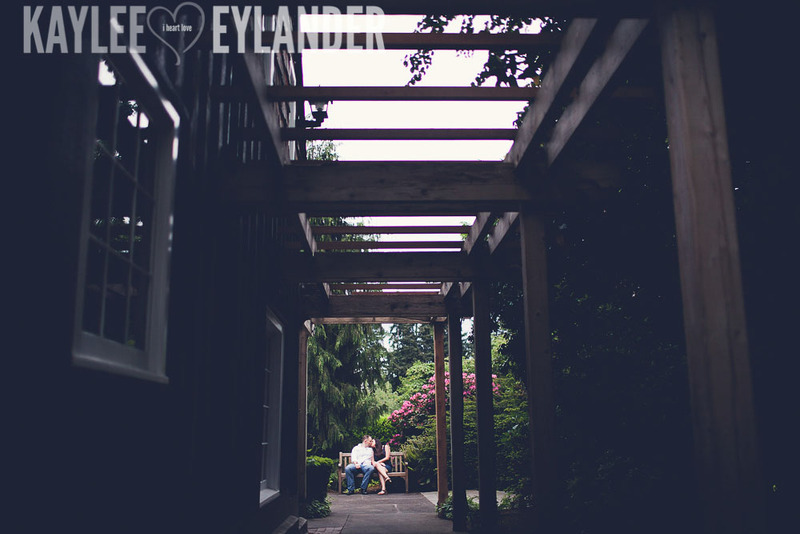 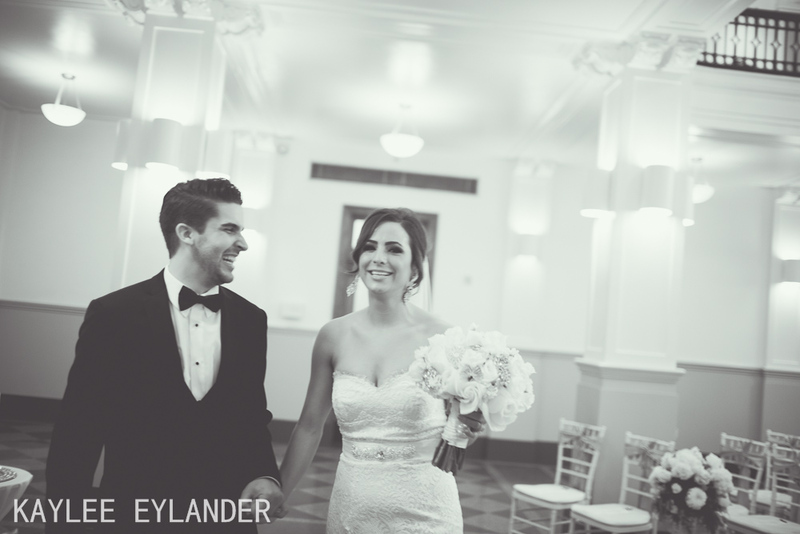 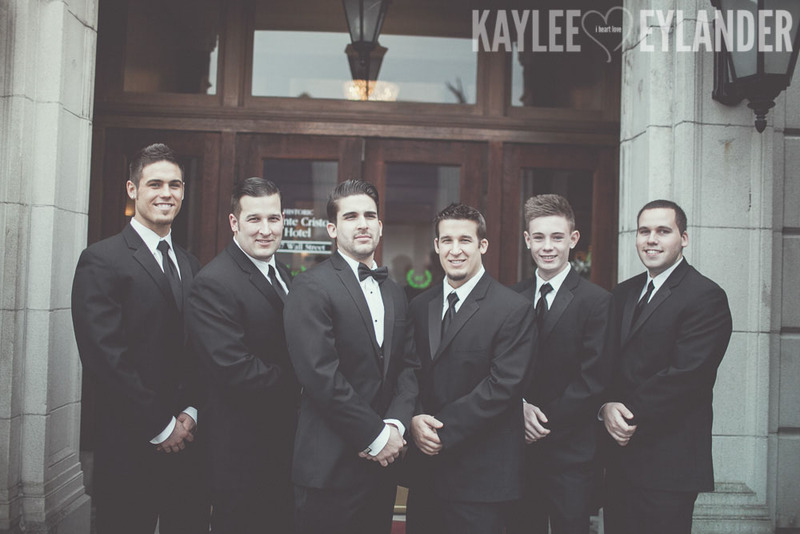 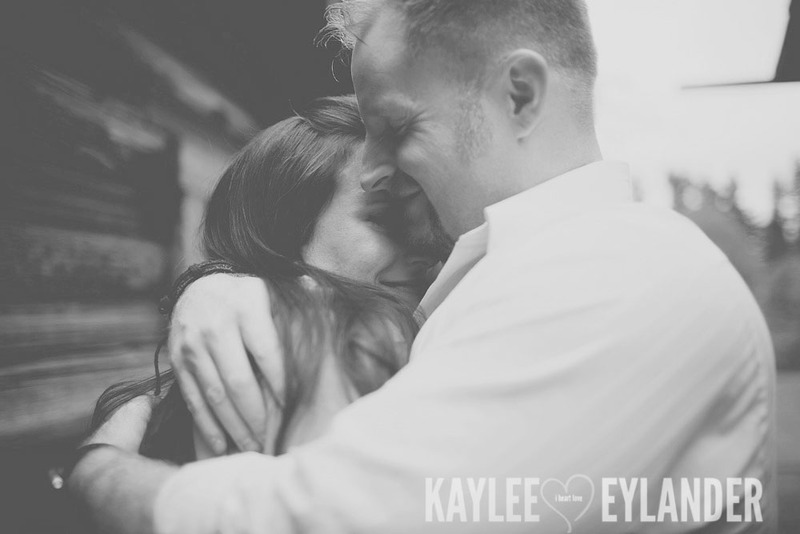 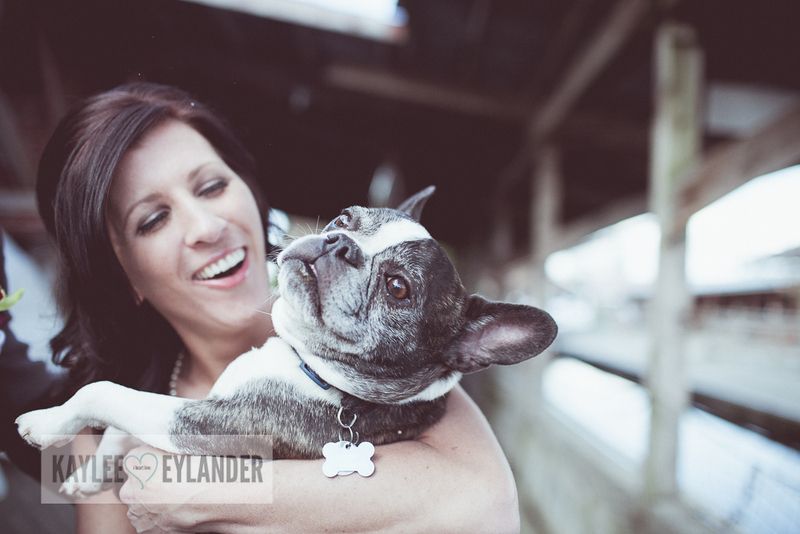 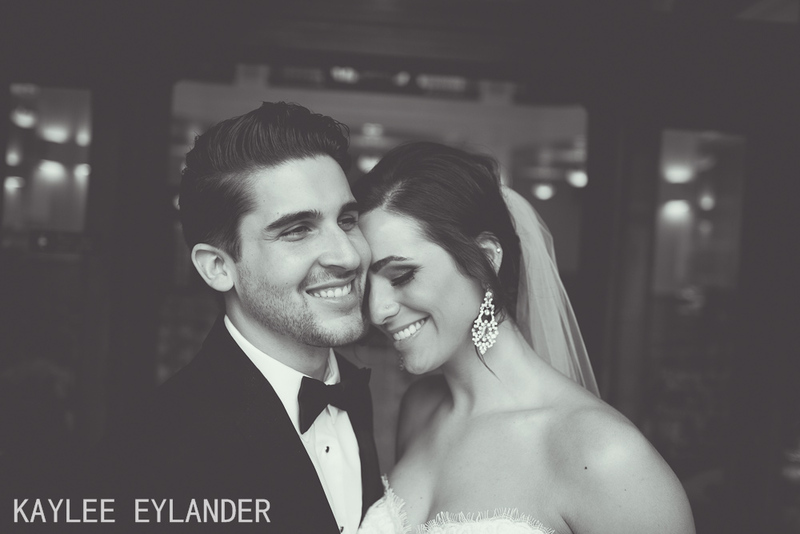 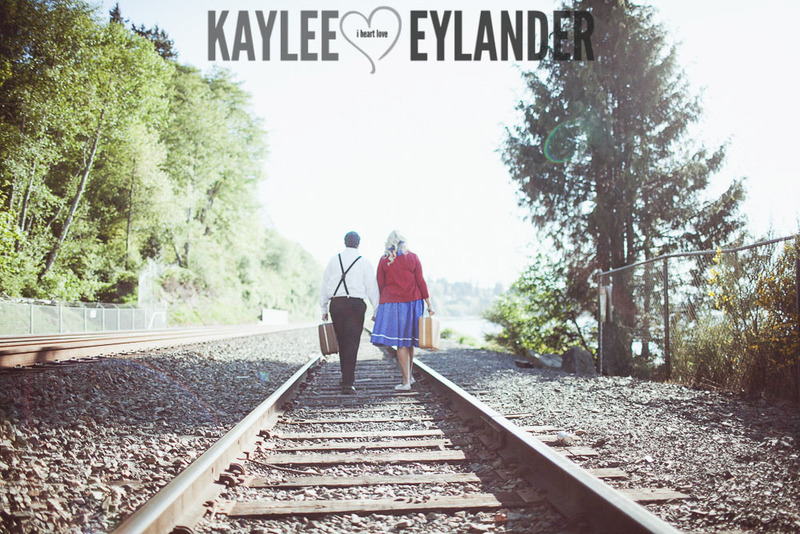 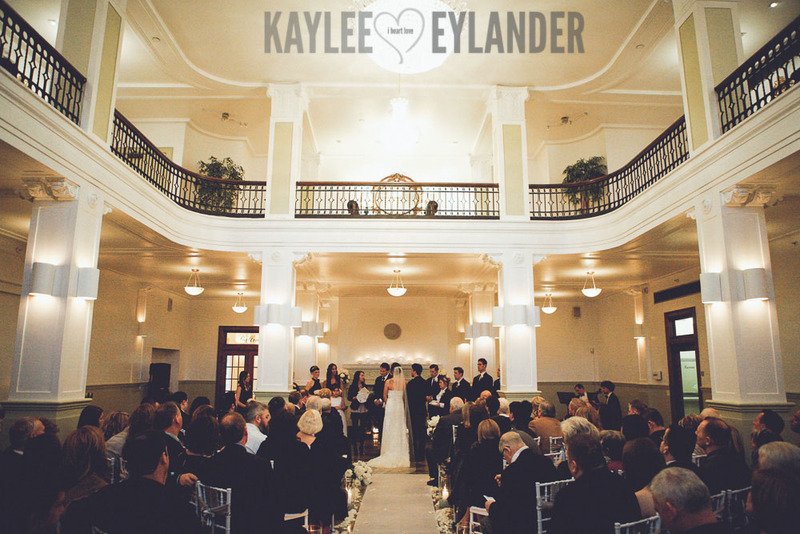 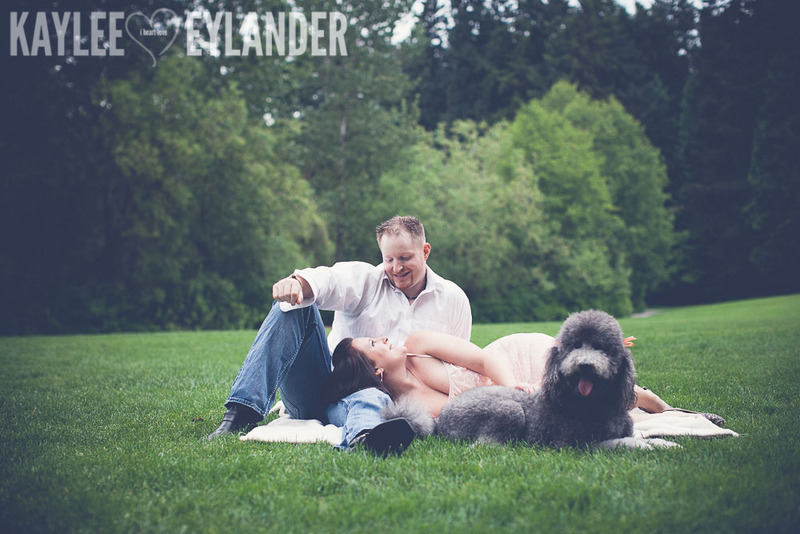 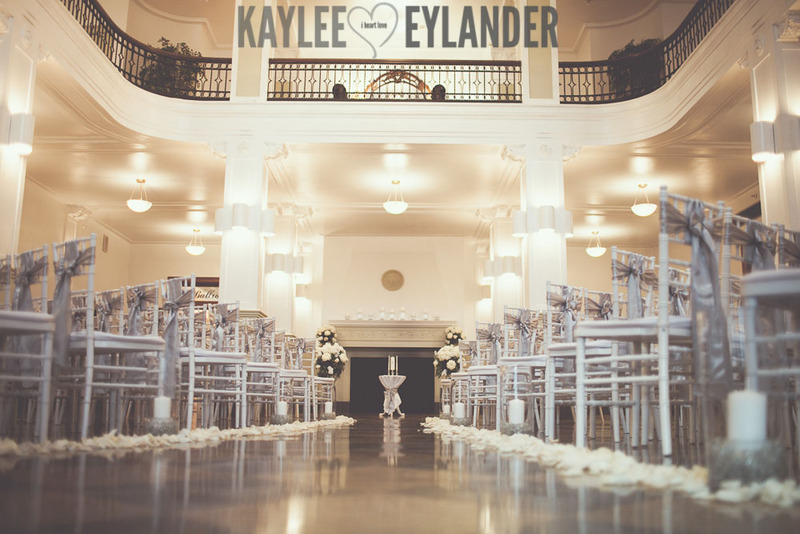 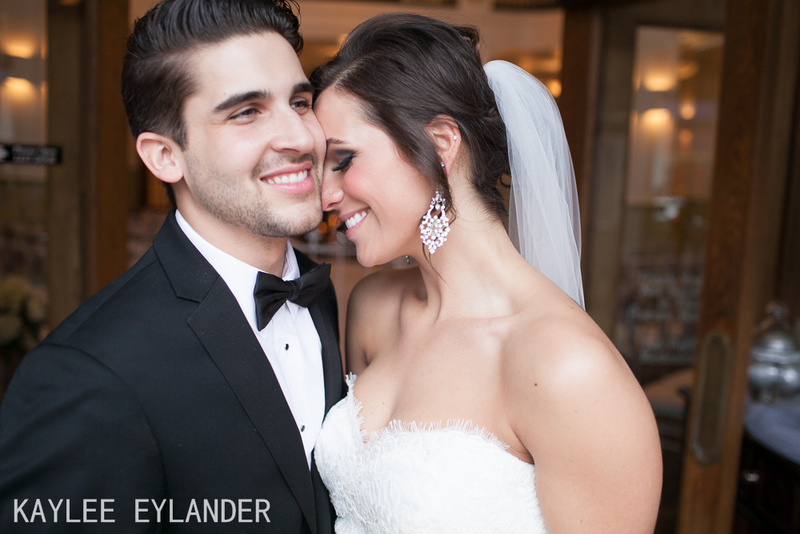 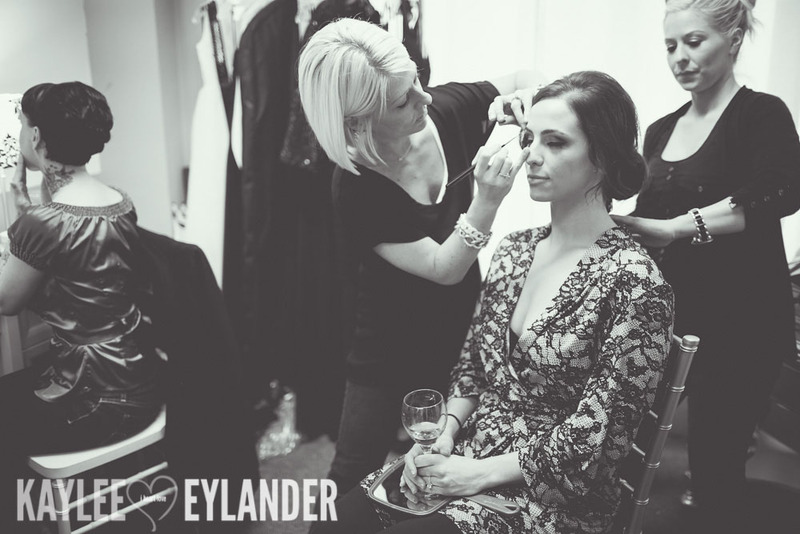 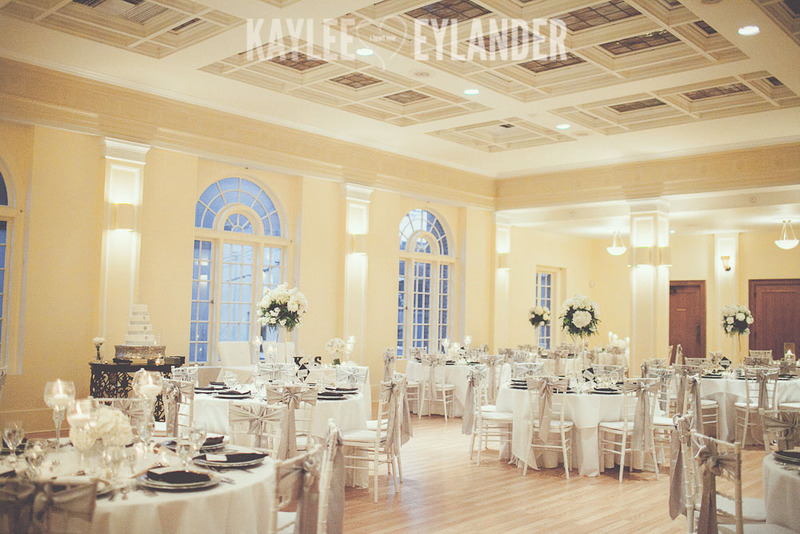 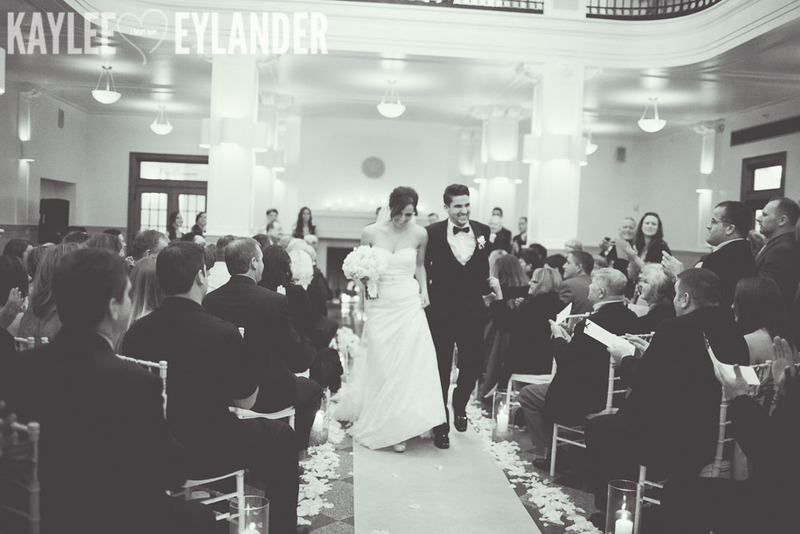 Email me at kaylee@eylanderphotography.com or visit my contact page. 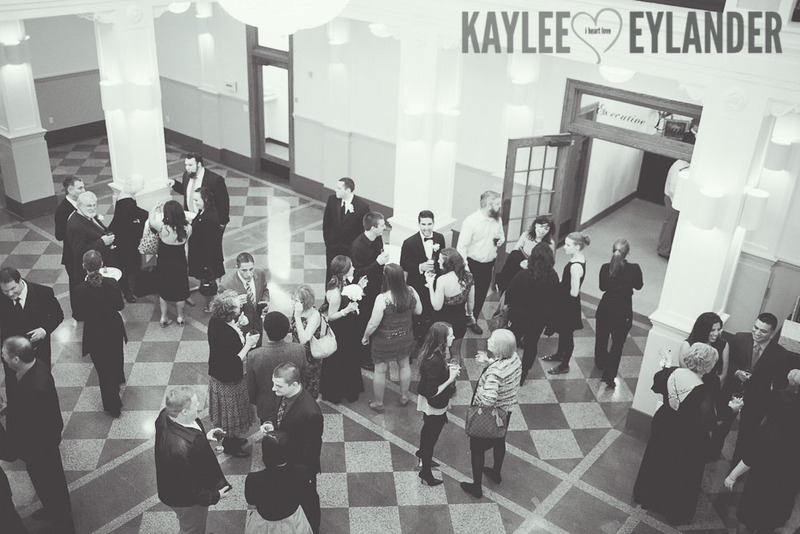 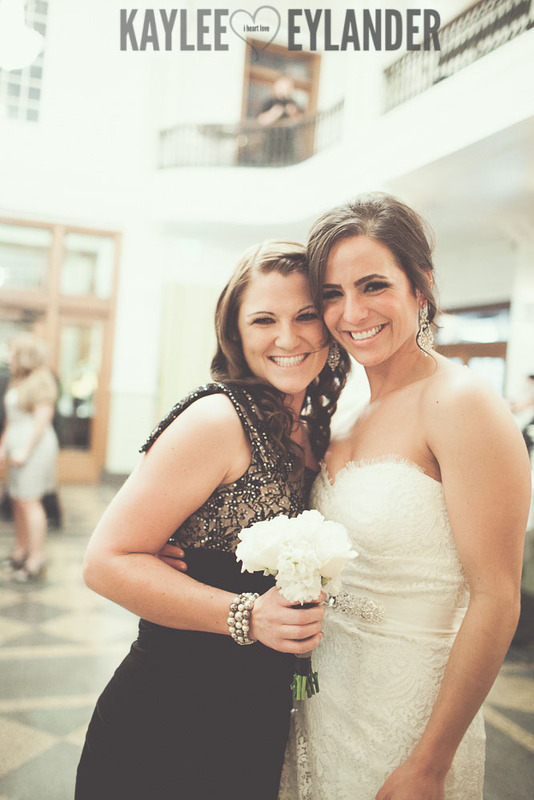 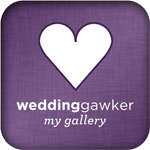 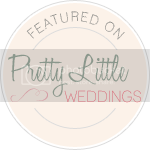 I would love to meet with you and hear all about your wedding! 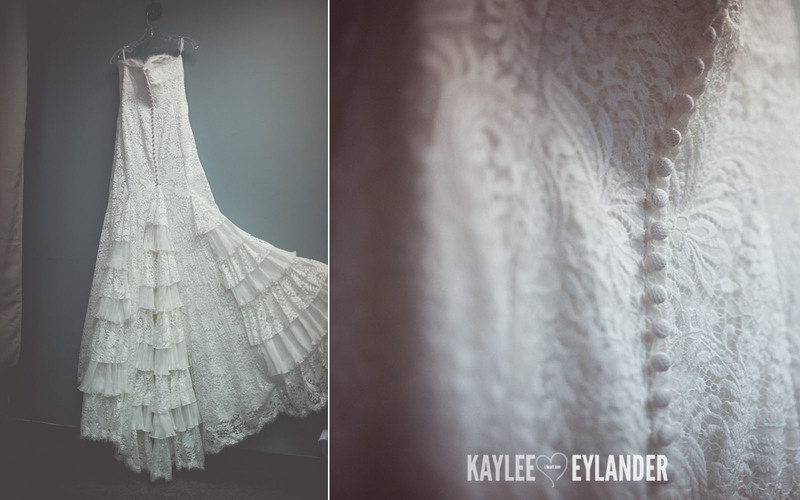 Posted In: Vintage Brides, Weddings.